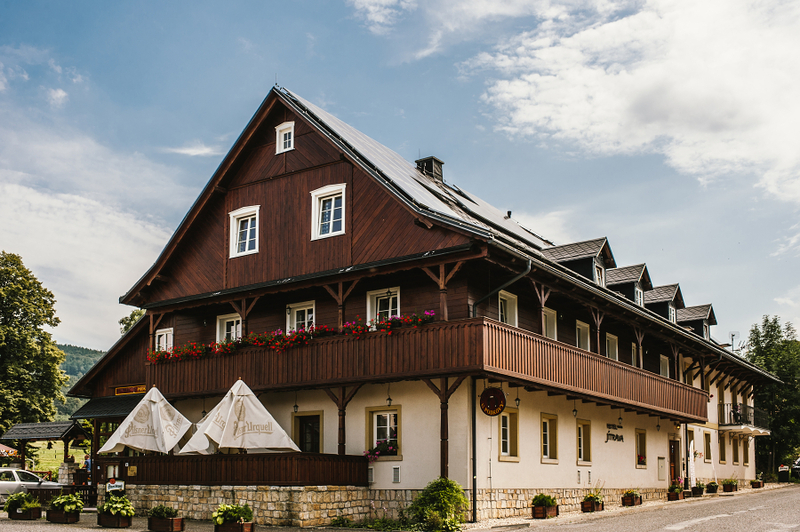 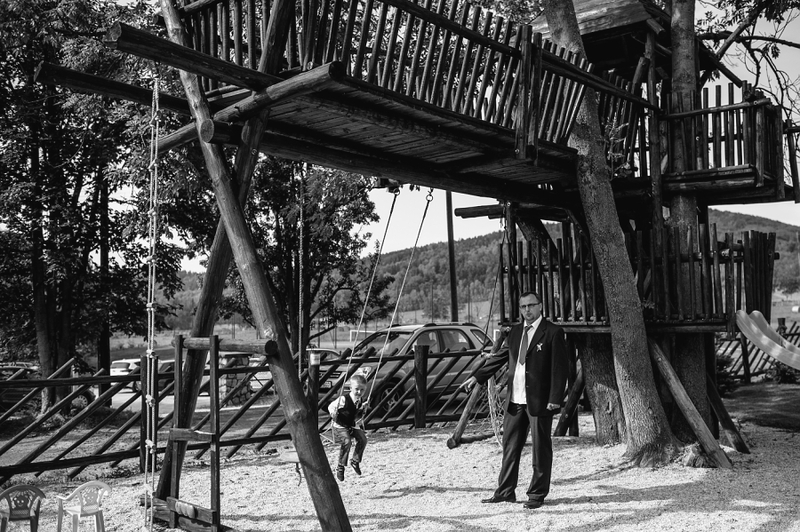 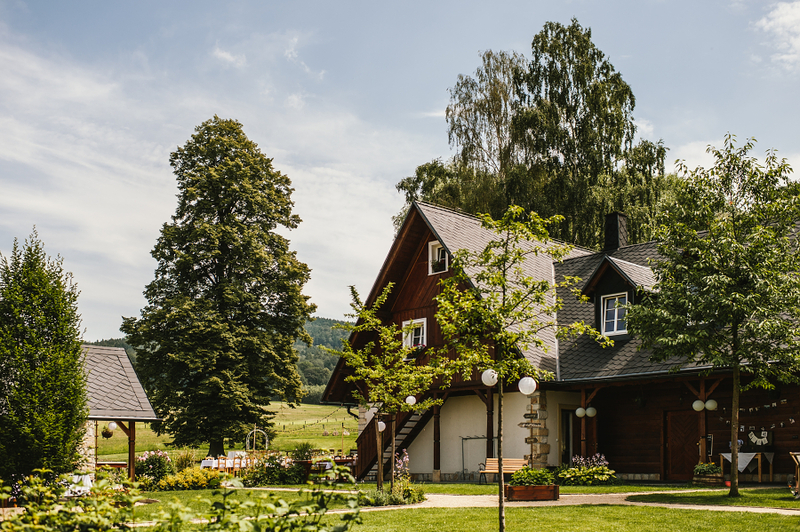 Fresh air, quietness and nothing but woods around, this is the picturesque landscape Podjestedi. 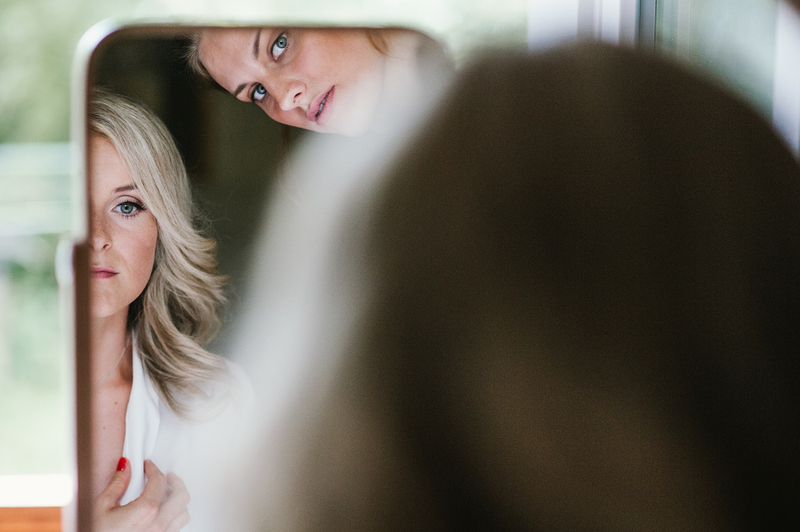 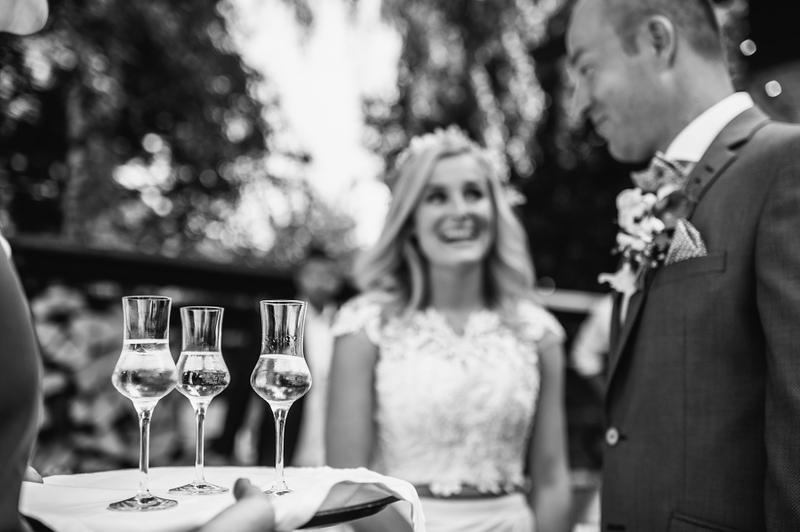 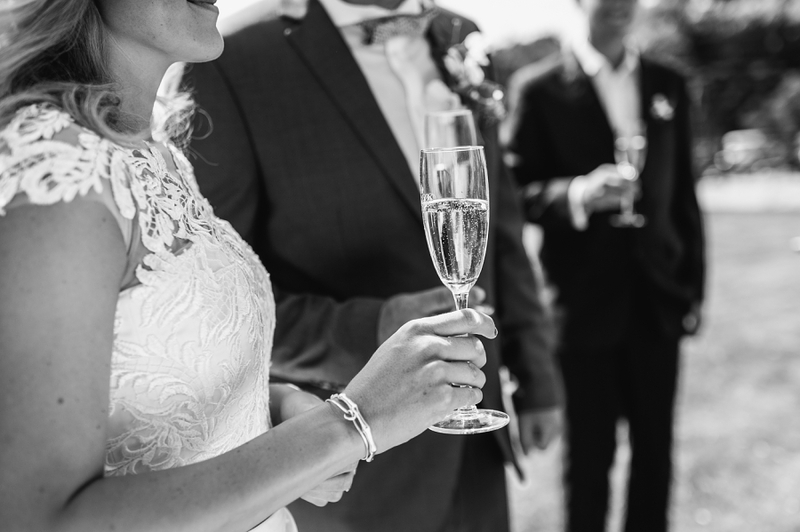 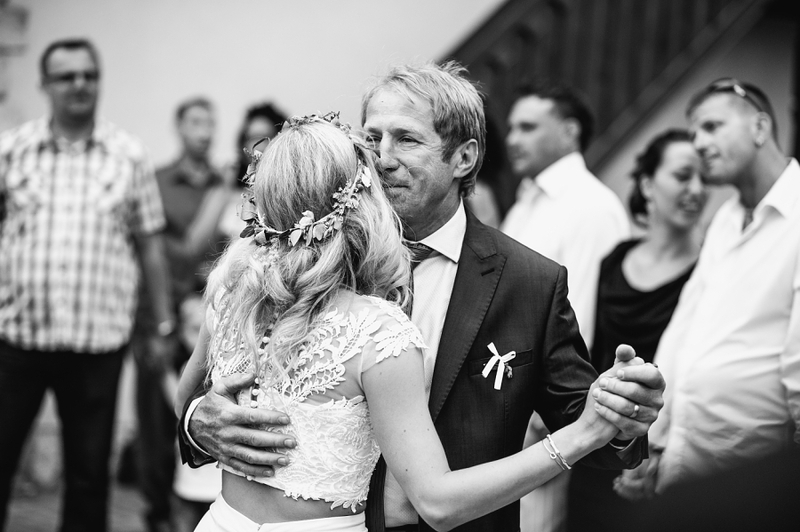 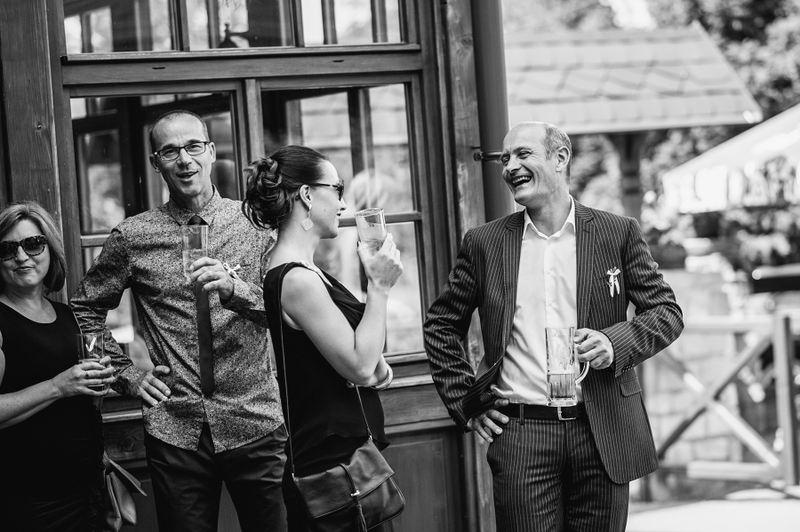 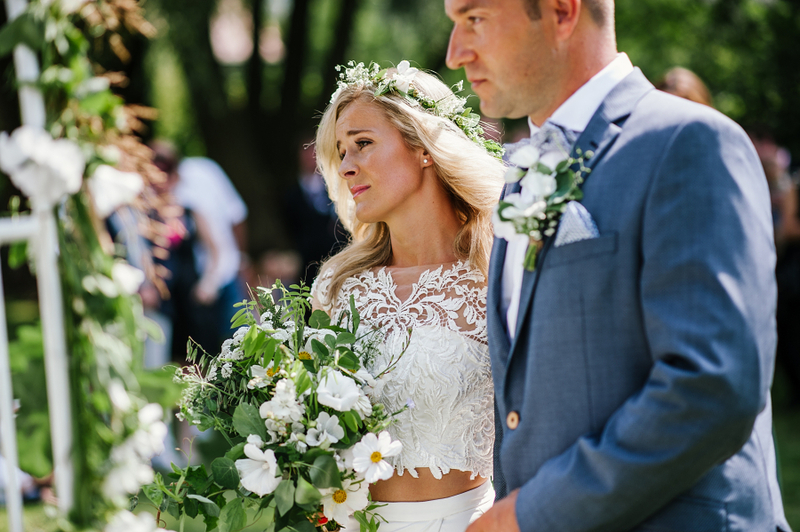 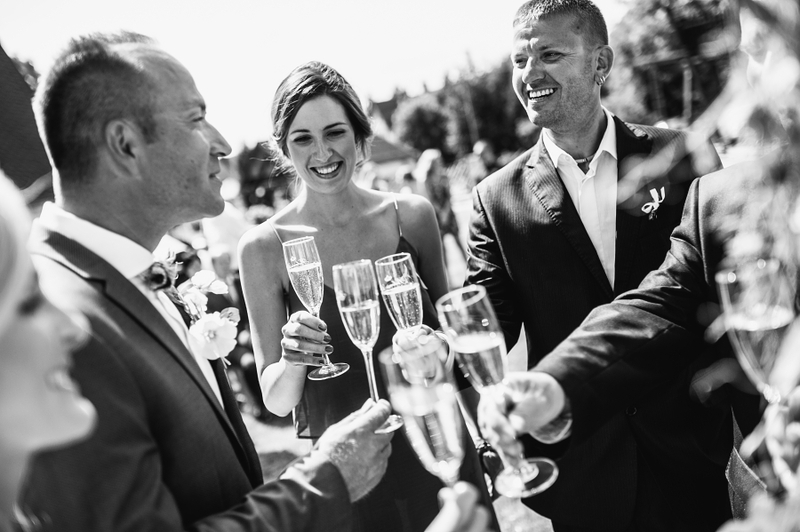 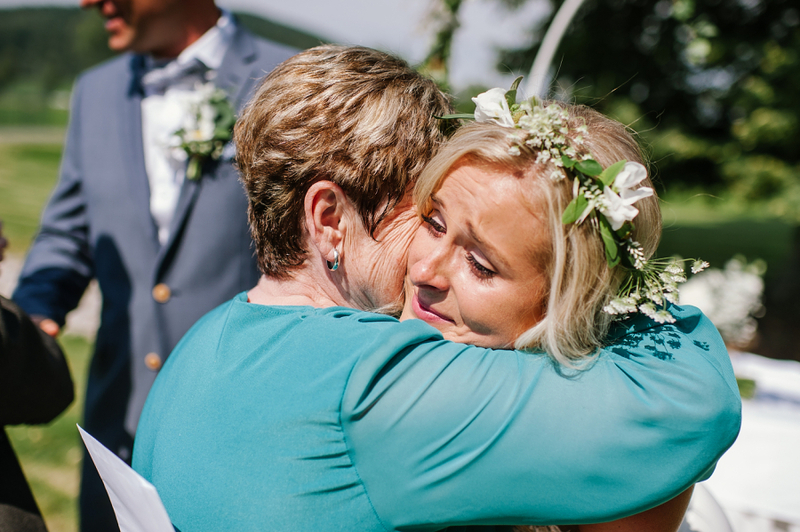 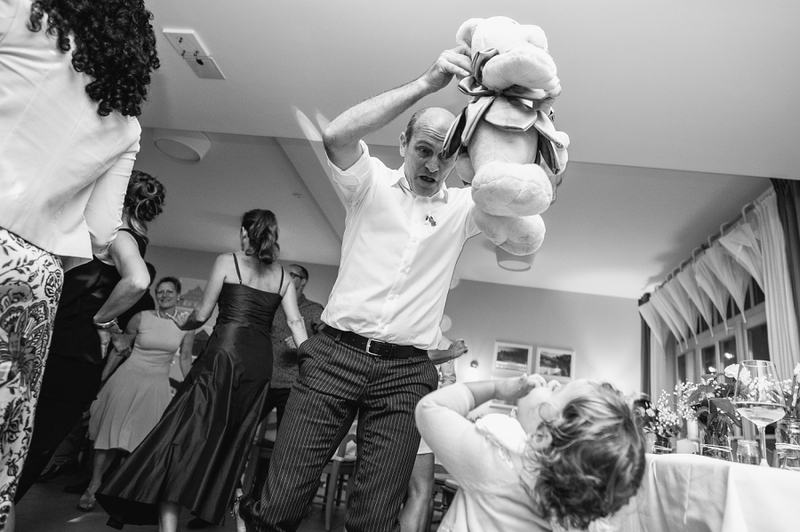 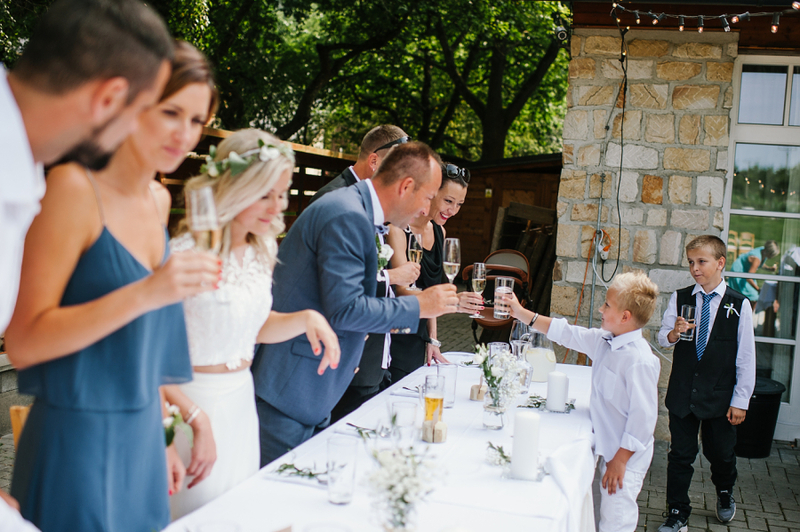 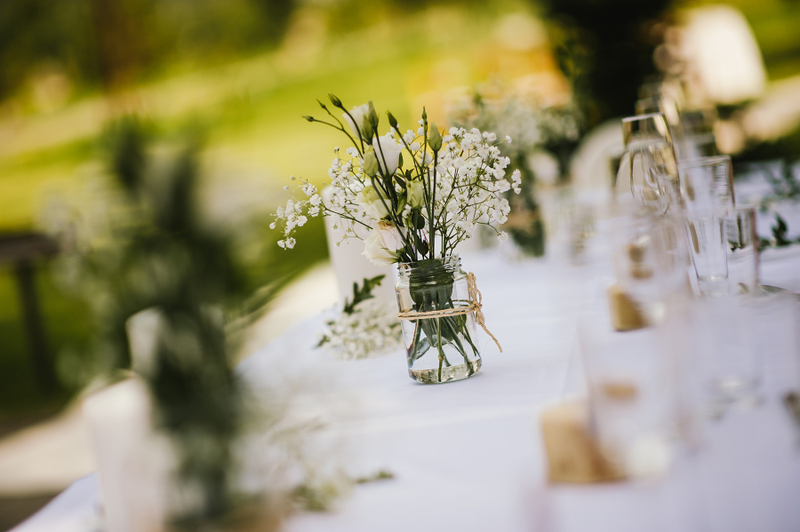 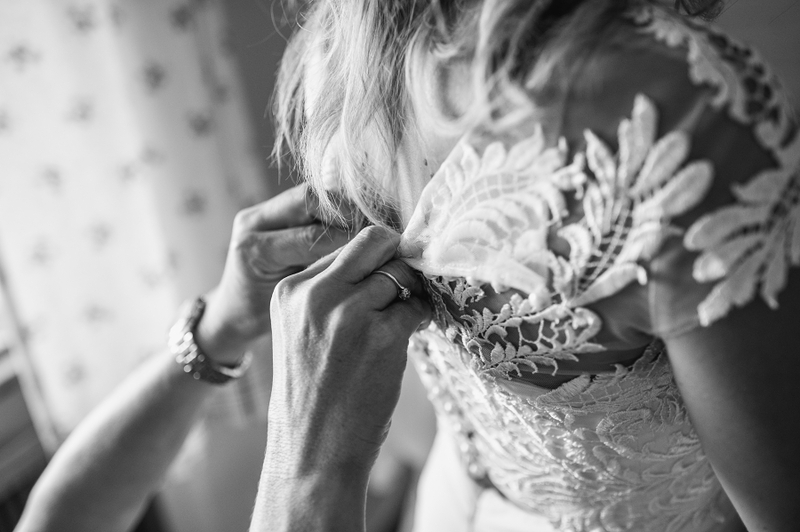 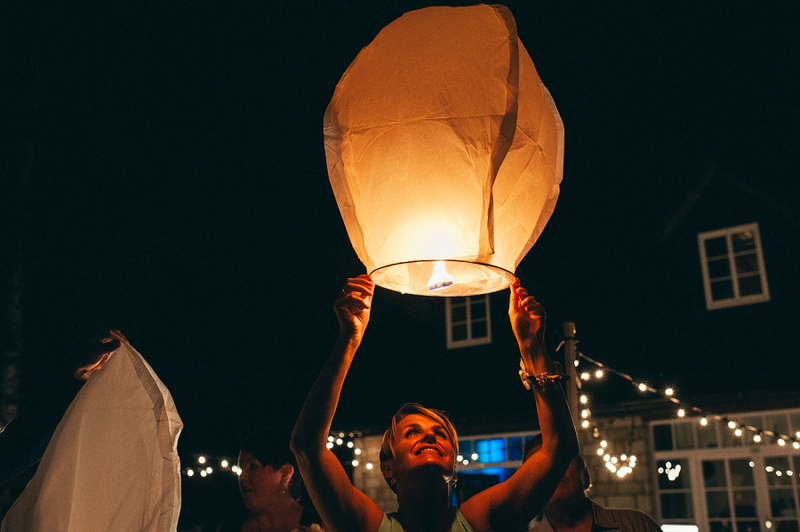 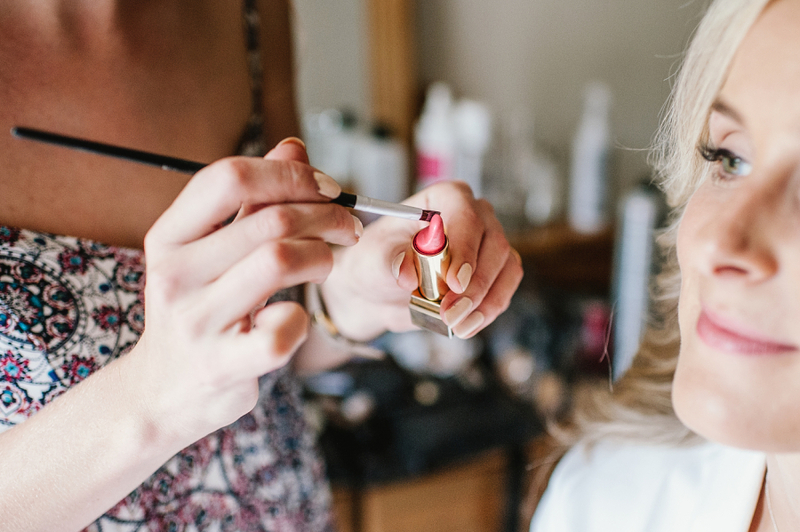 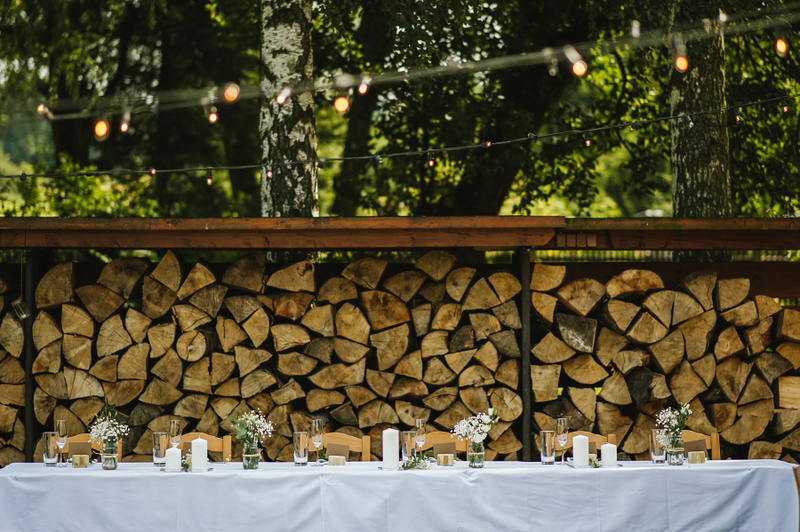 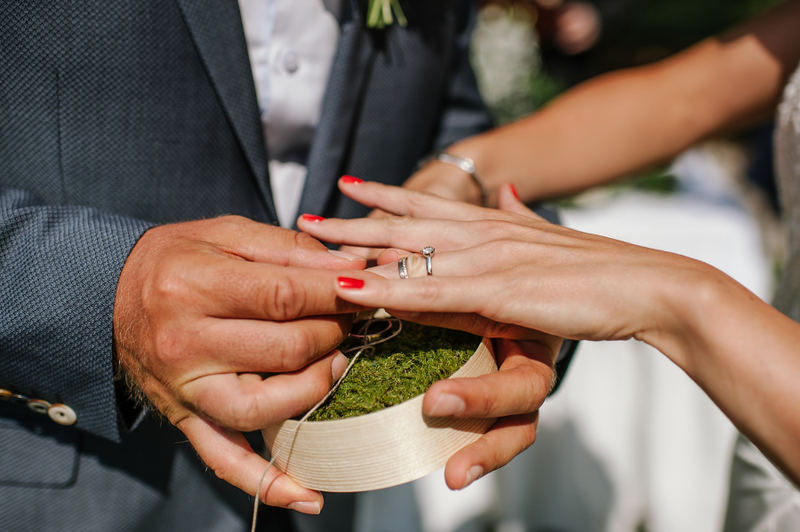 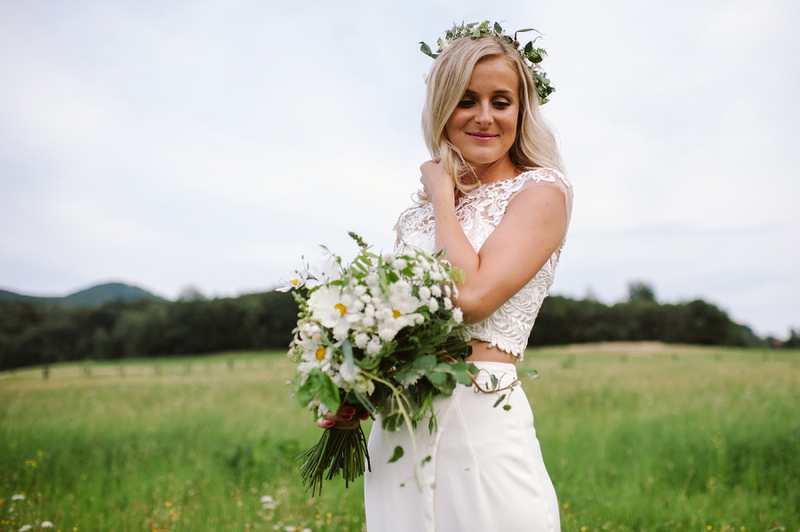 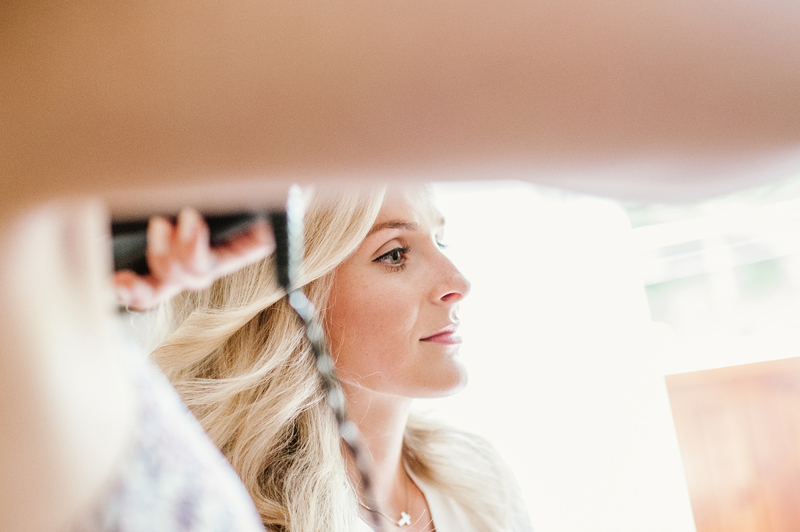 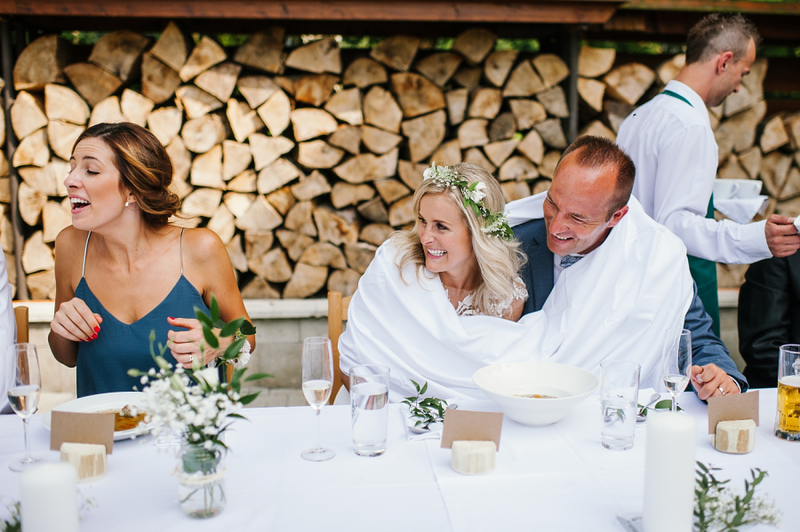 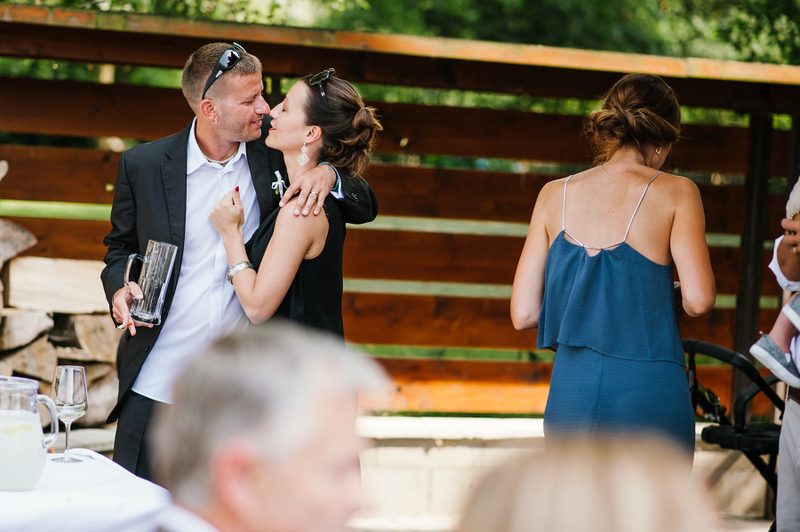 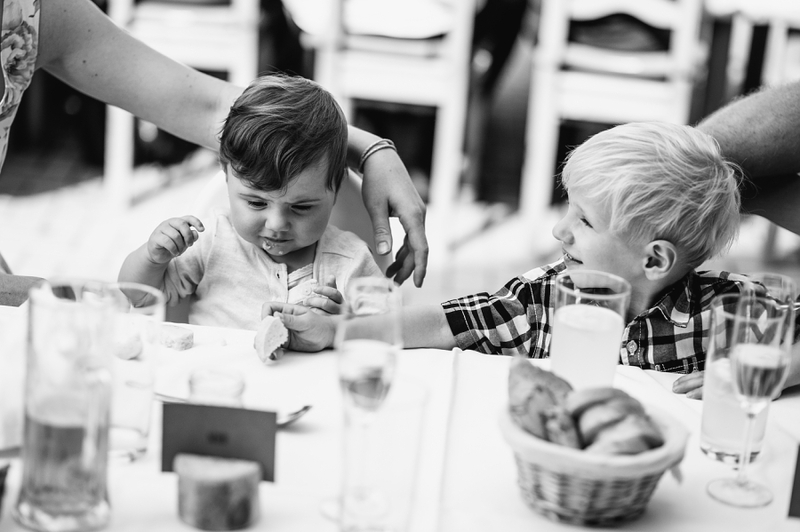 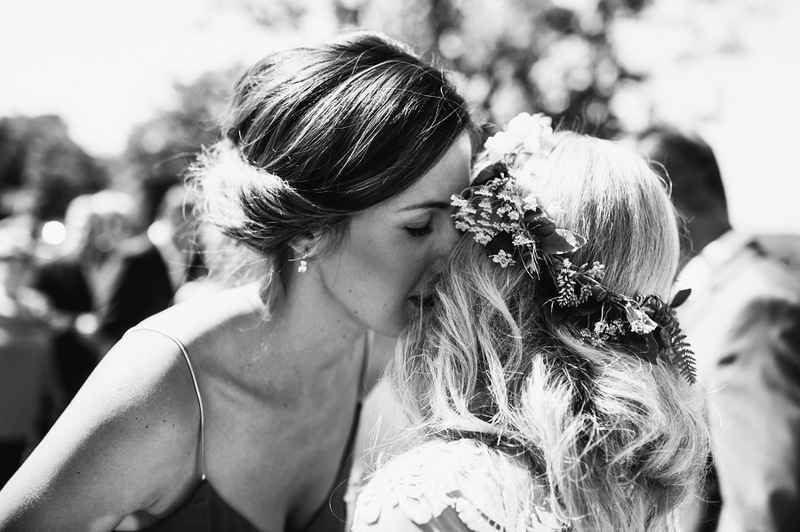 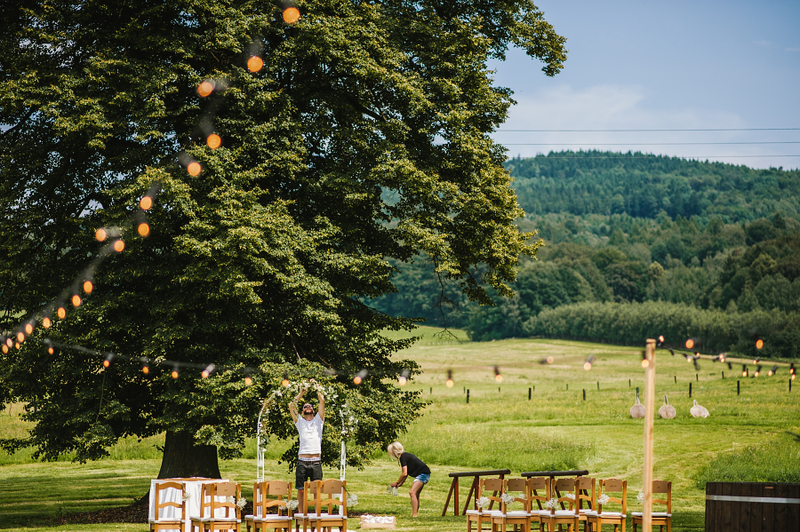 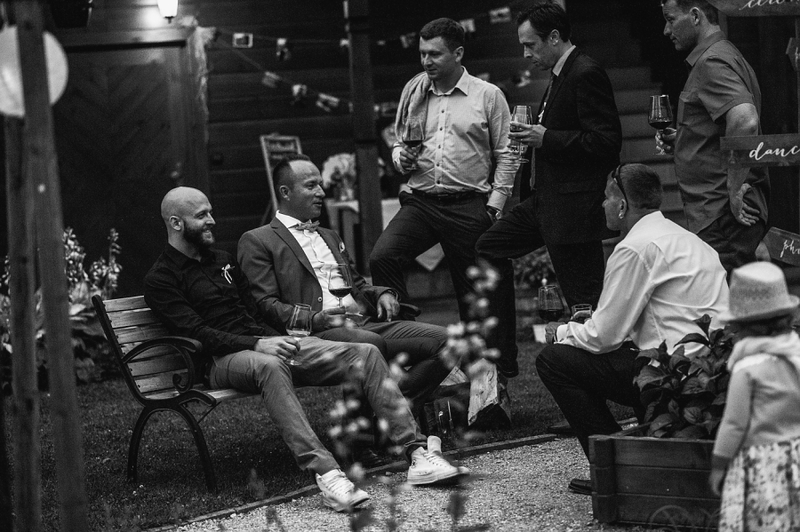 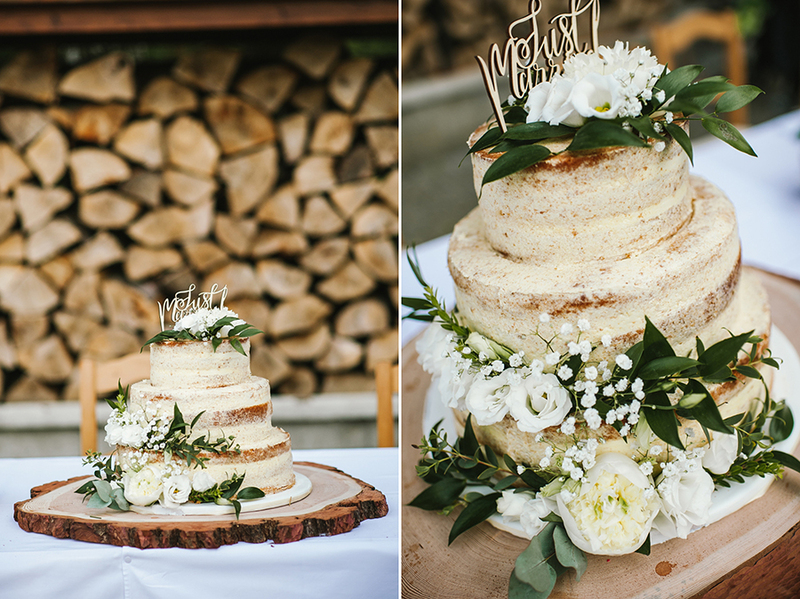 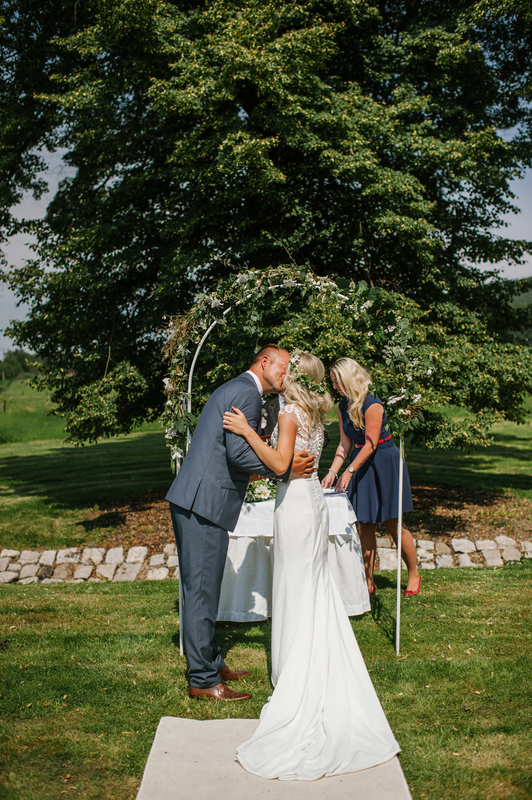 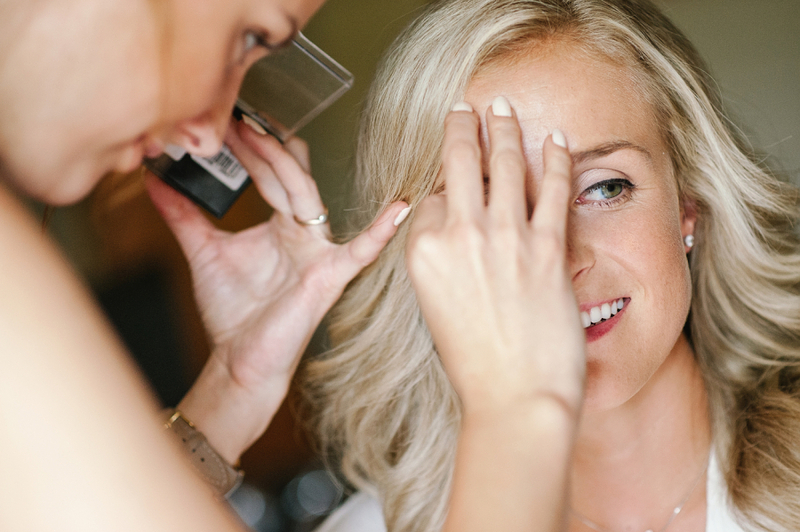 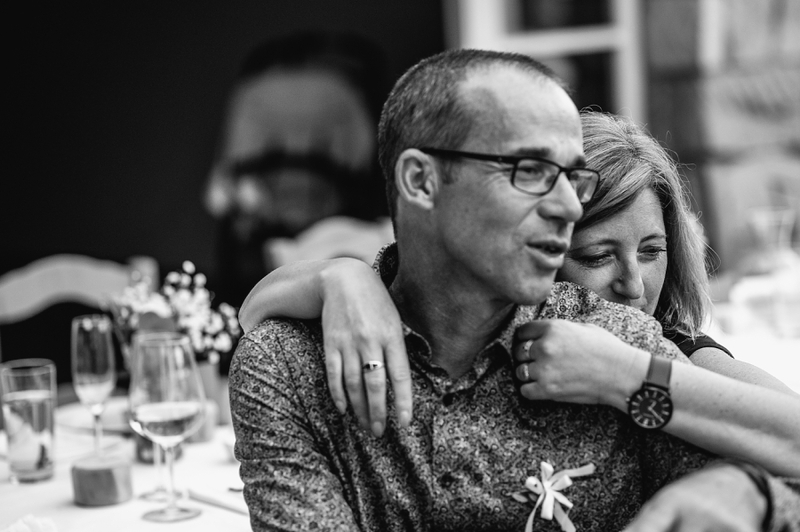 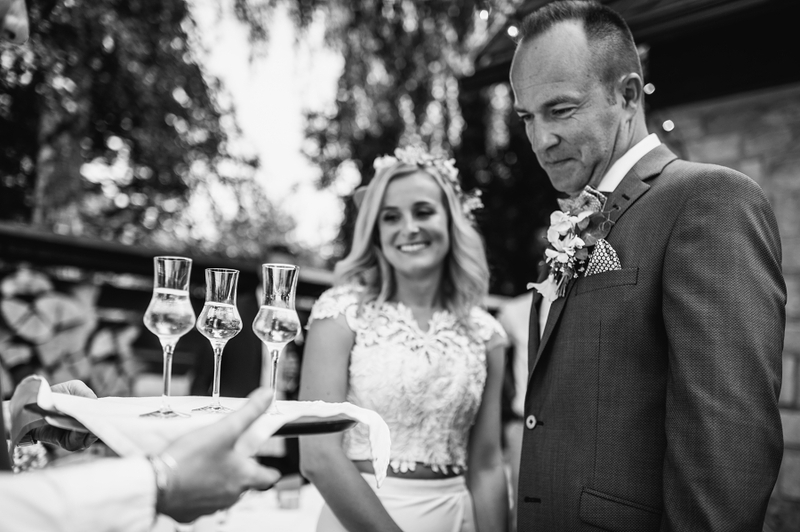 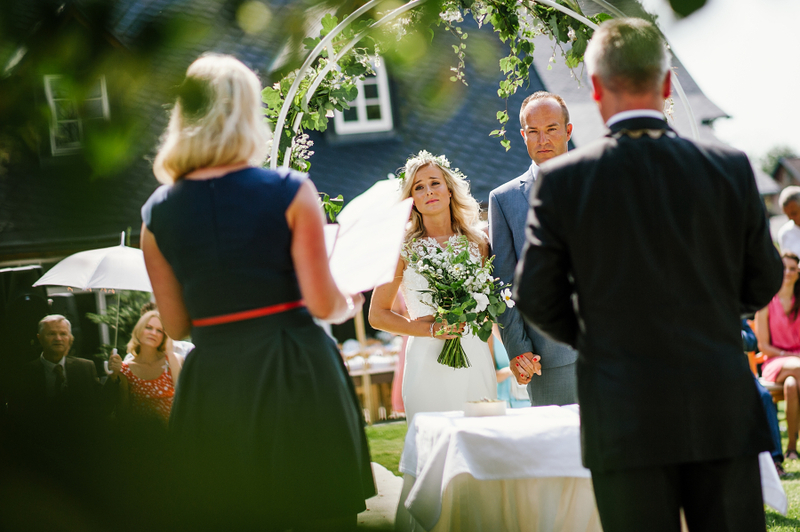 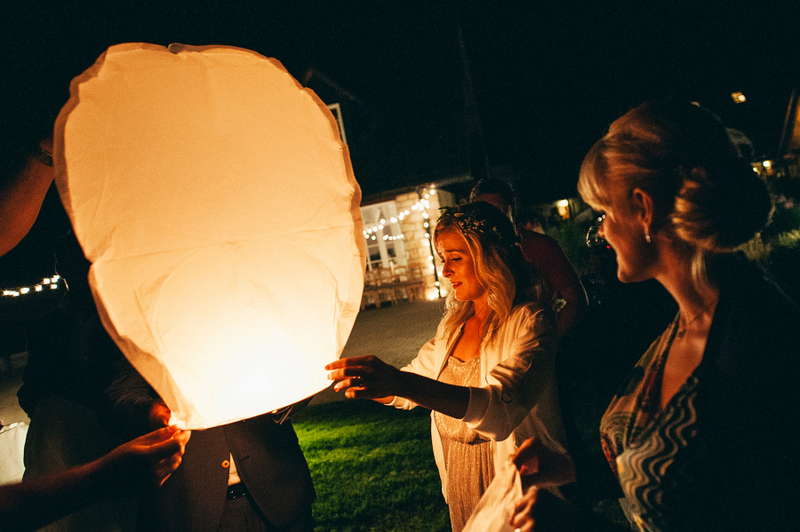 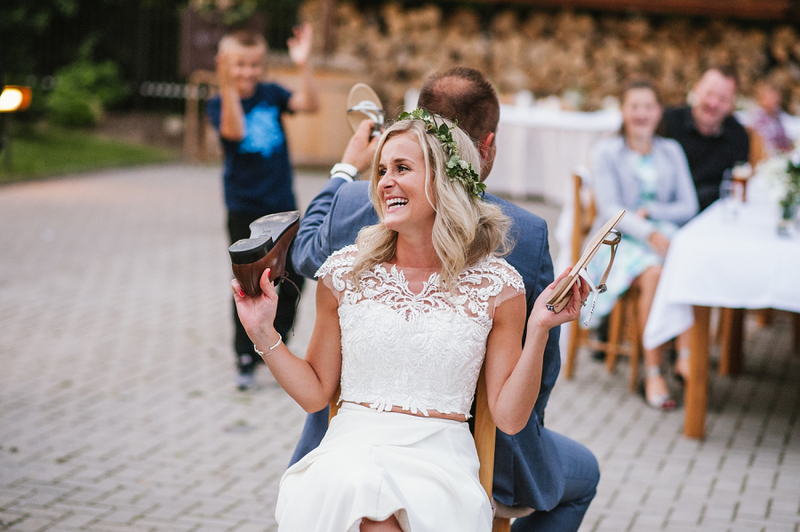 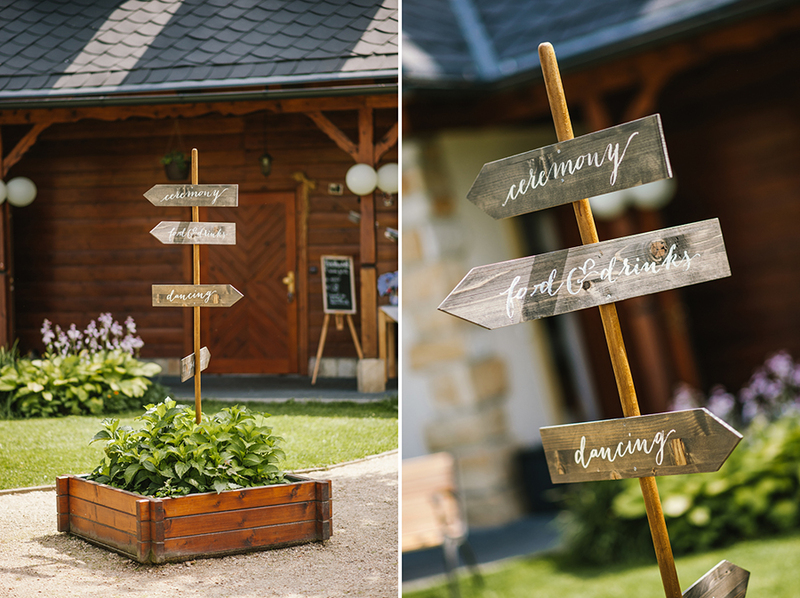 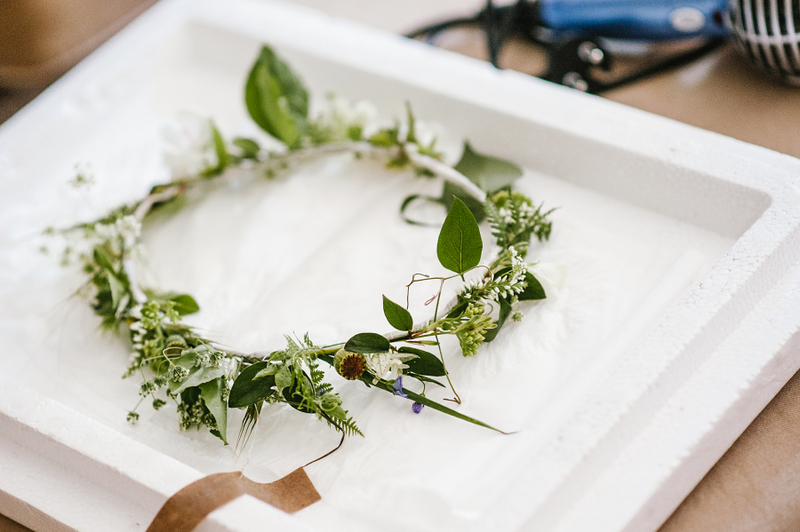 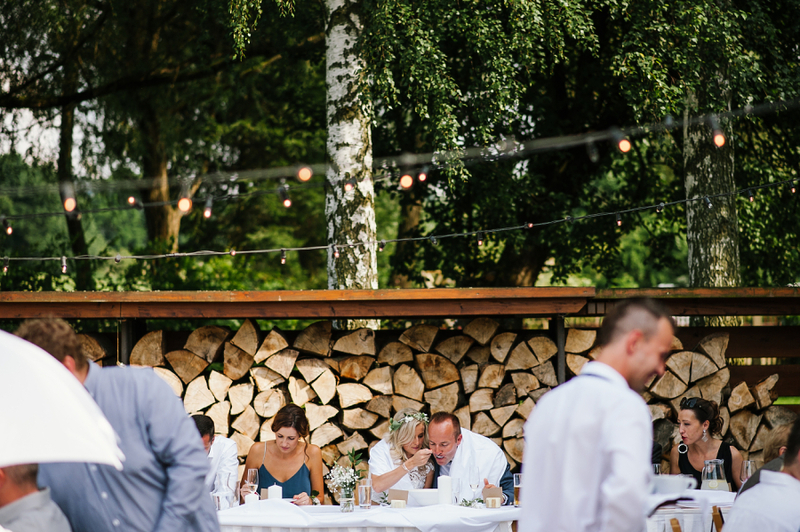 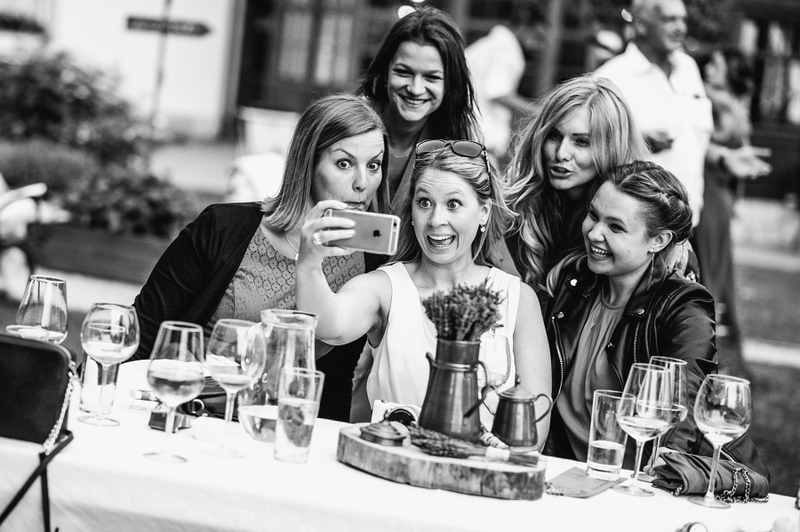 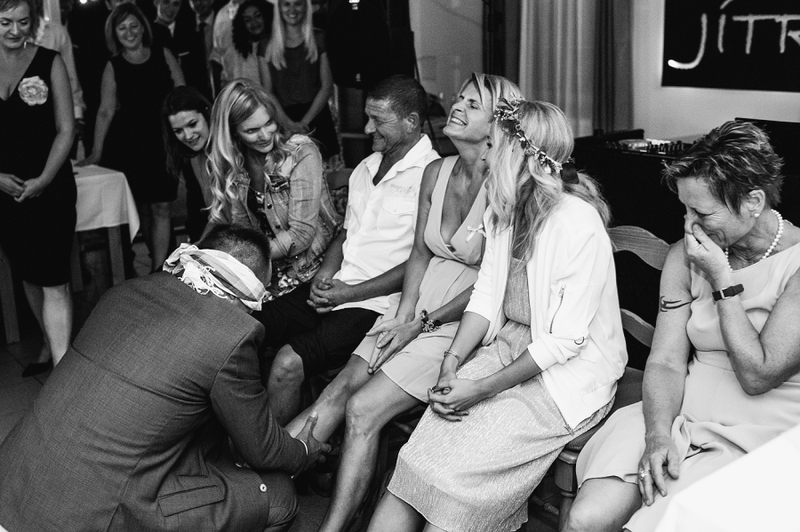 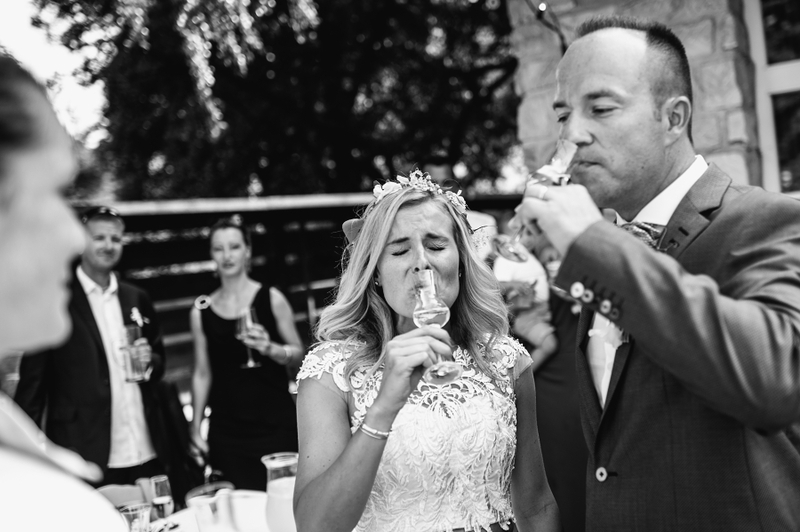 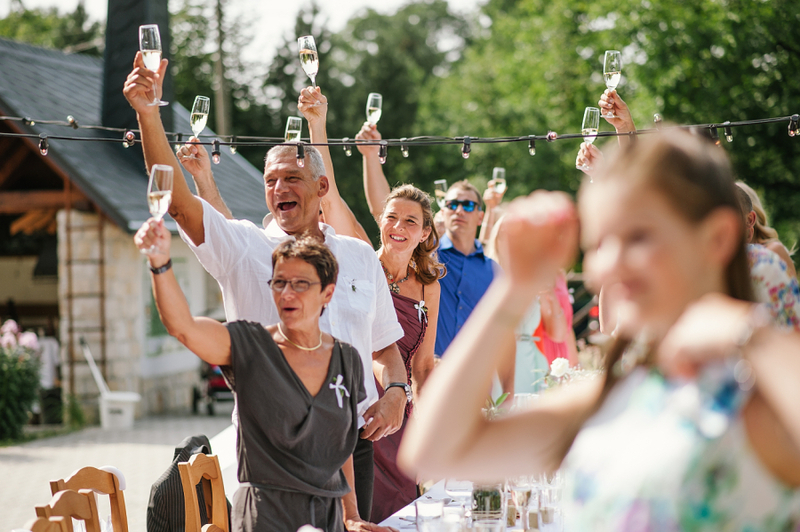 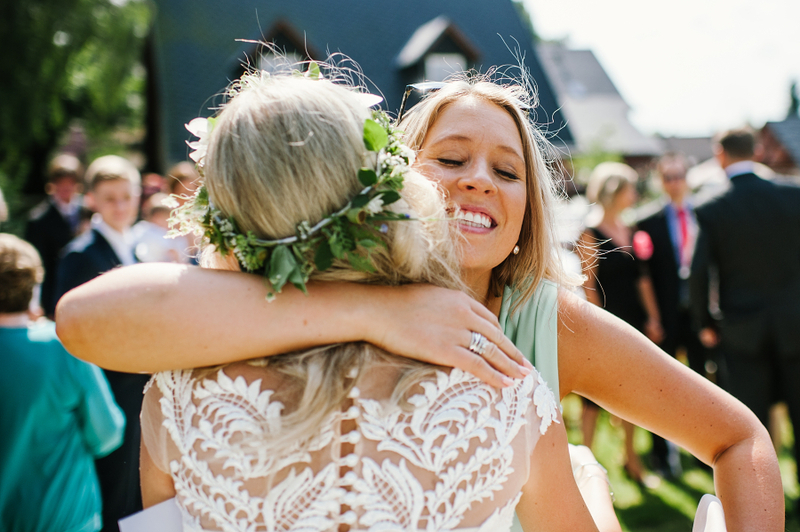 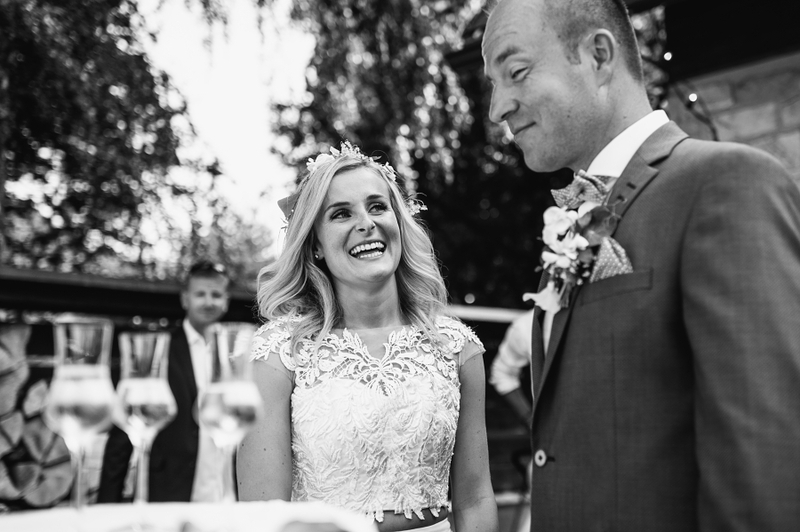 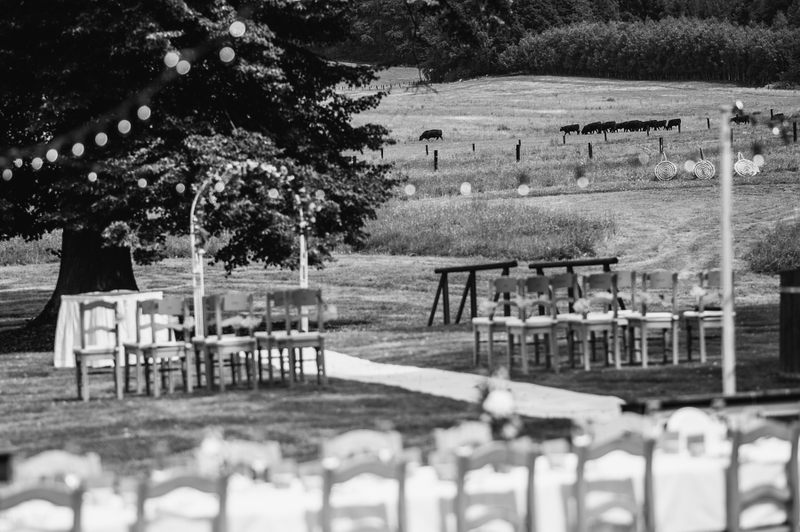 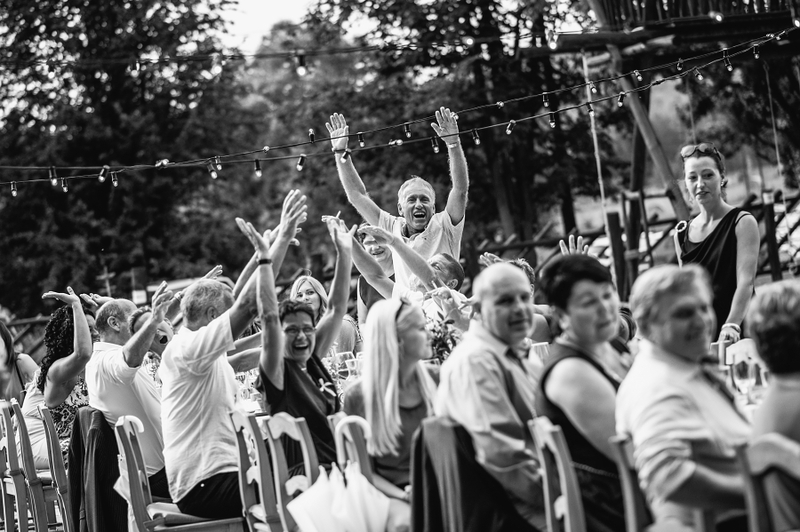 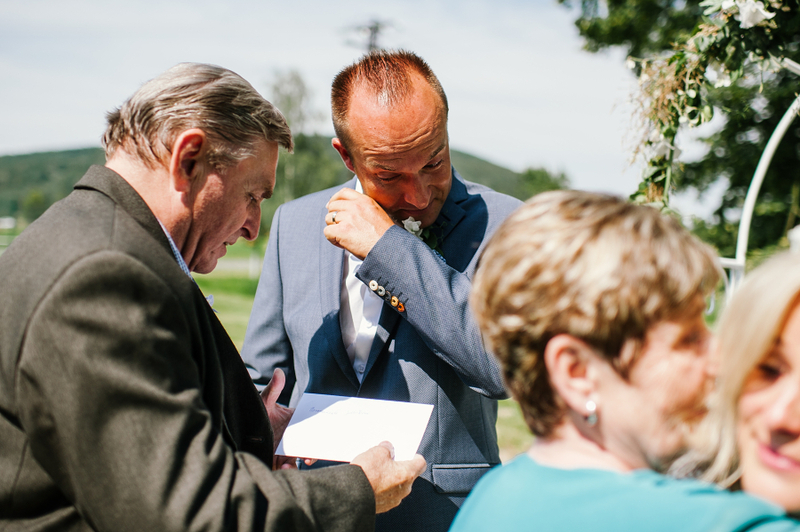 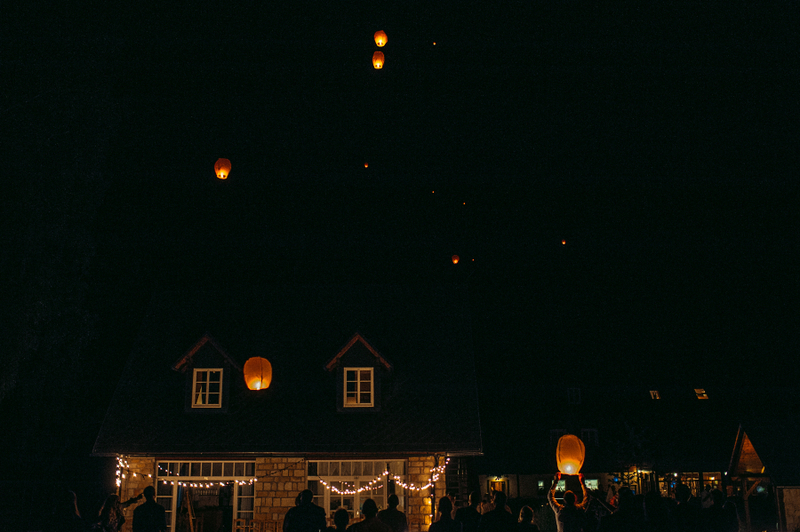 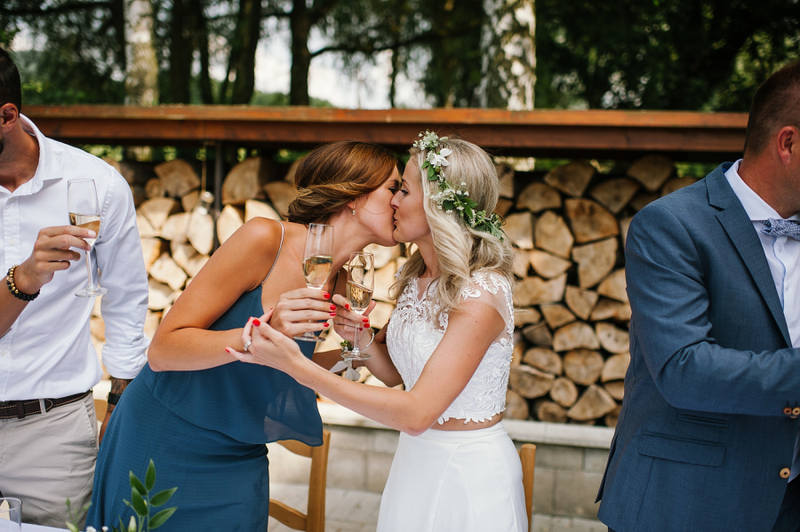 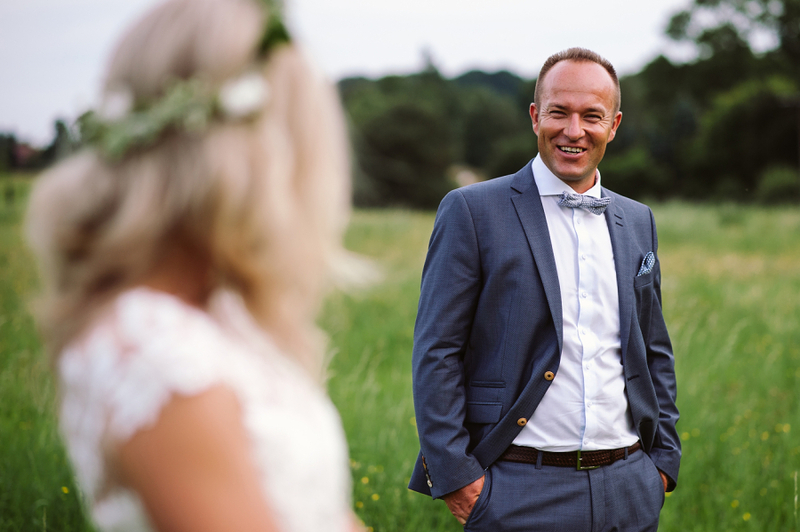 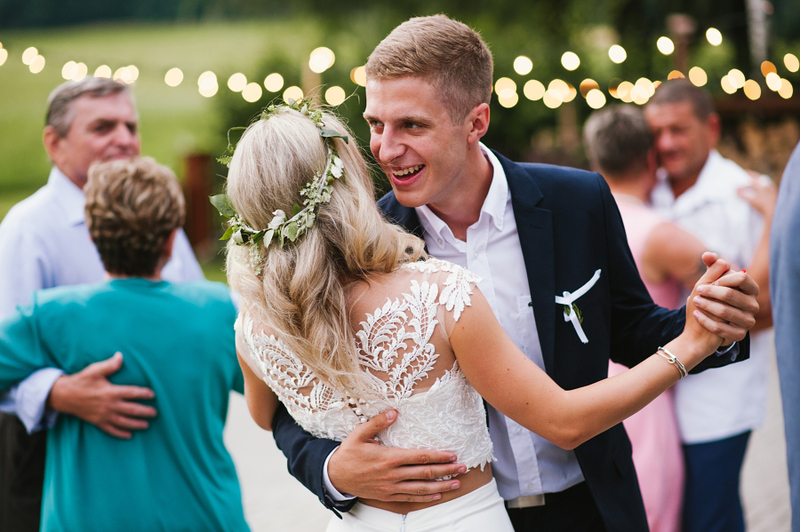 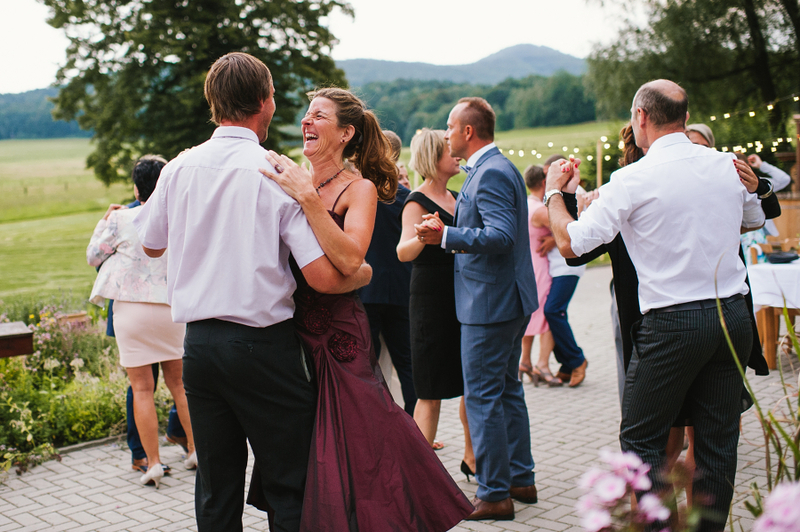 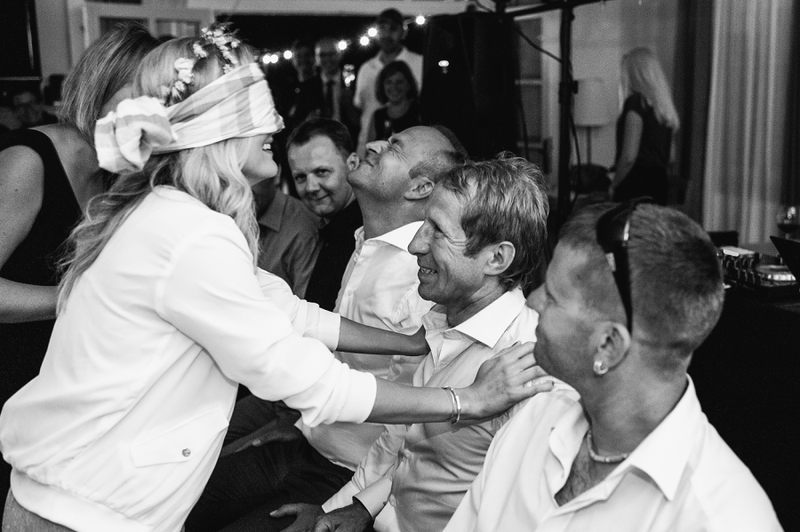 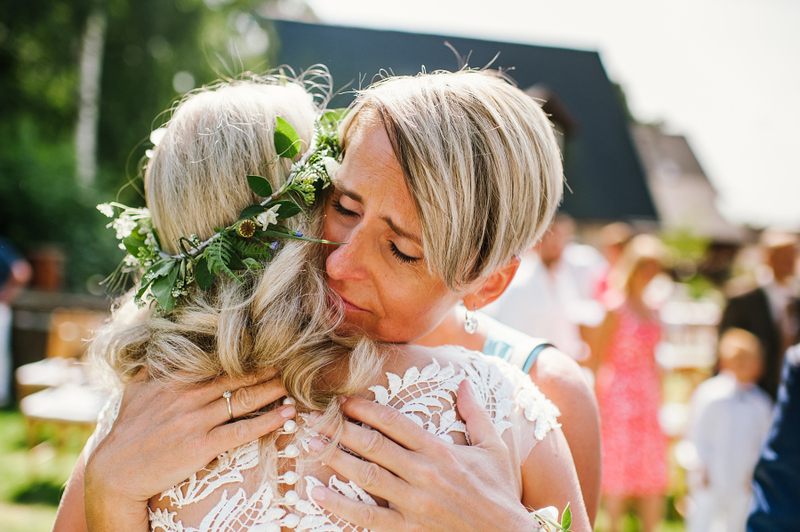 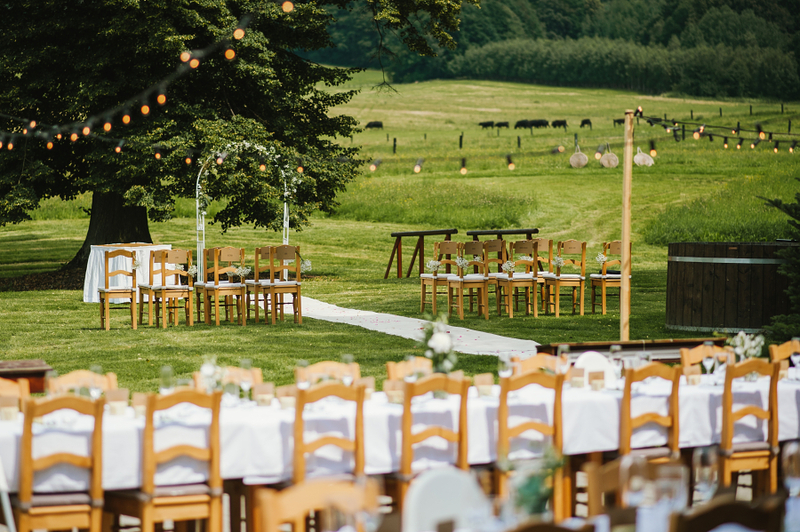 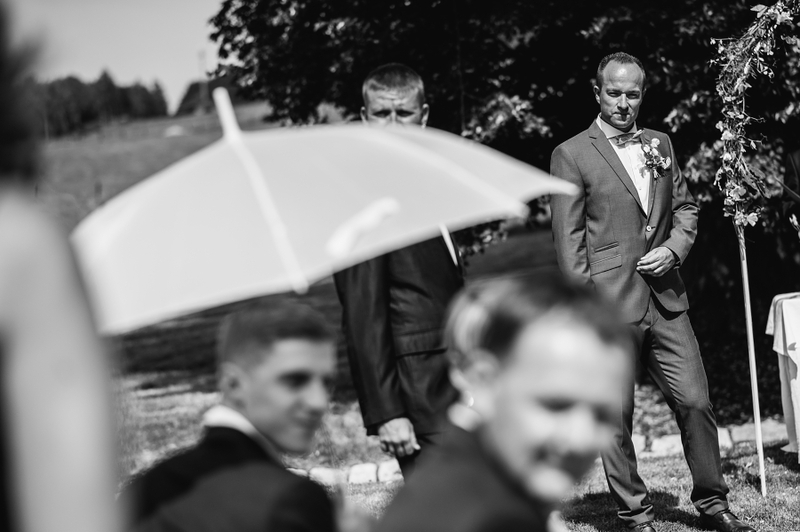 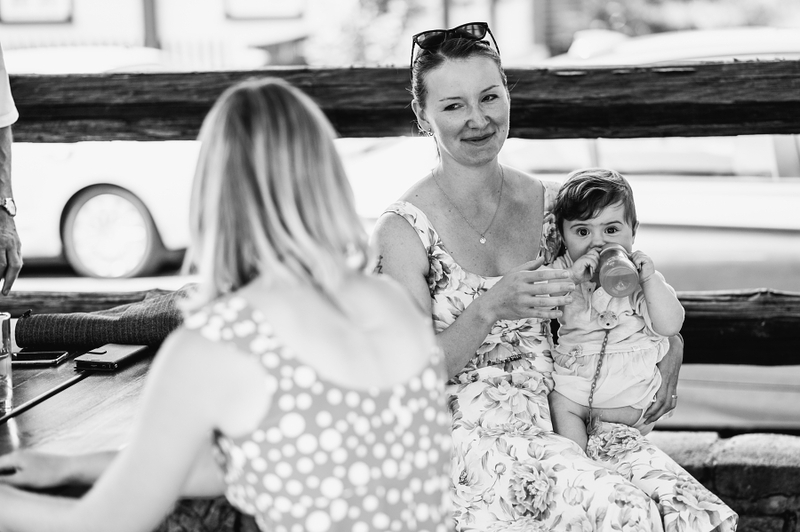 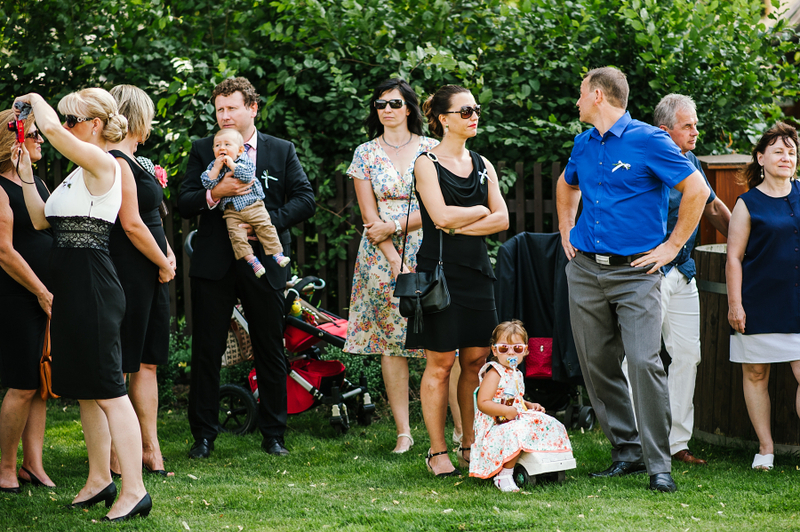 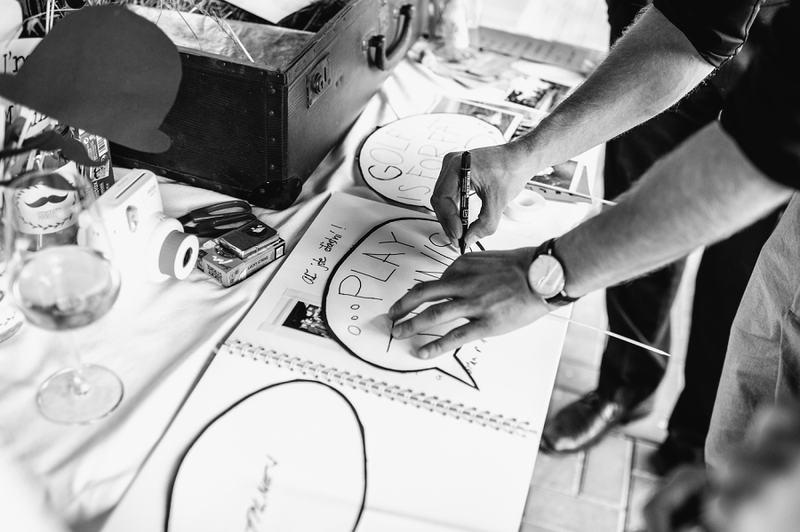 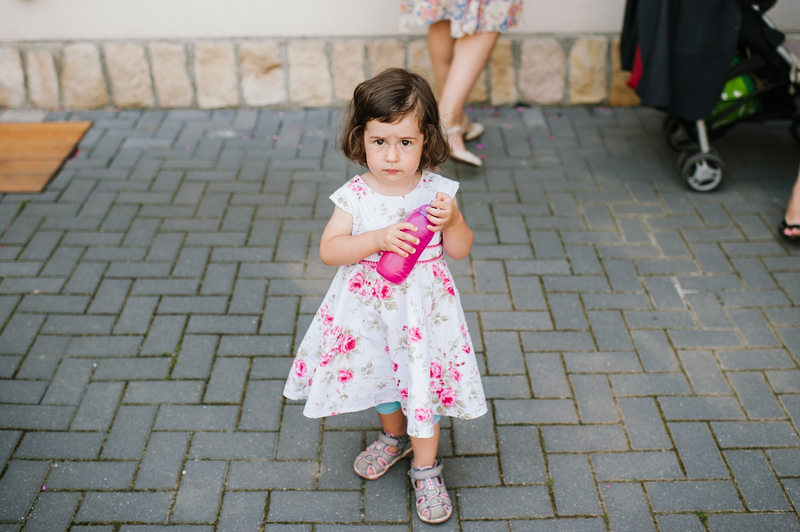 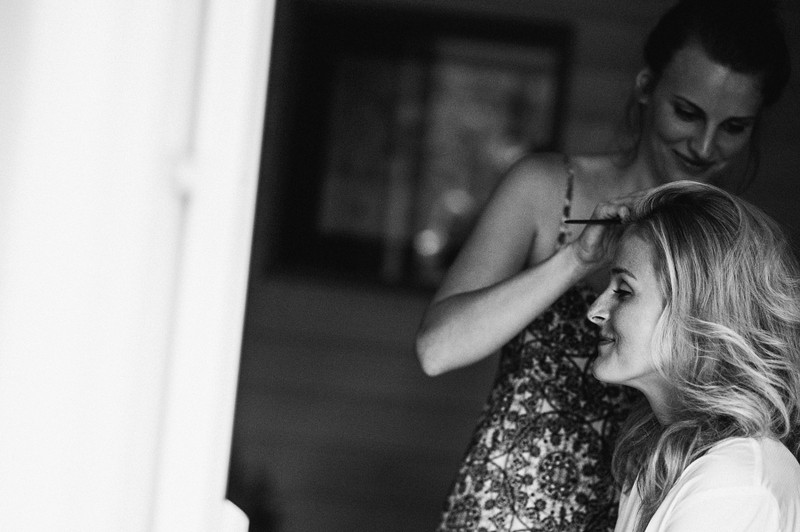 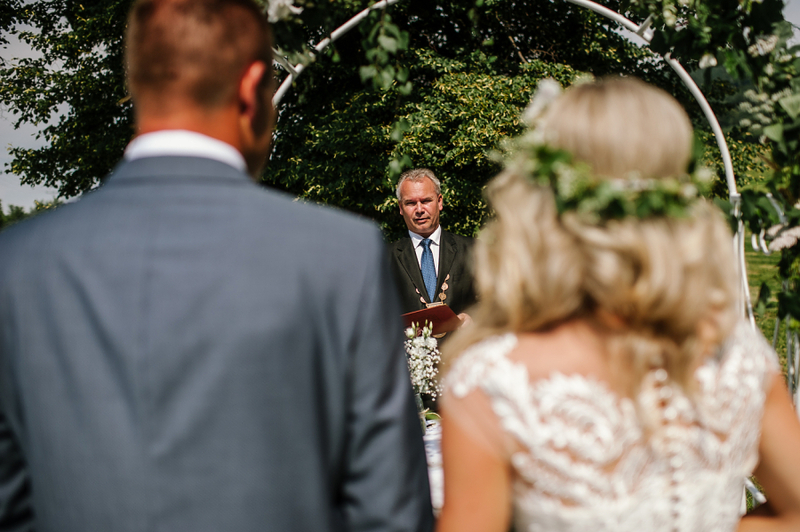 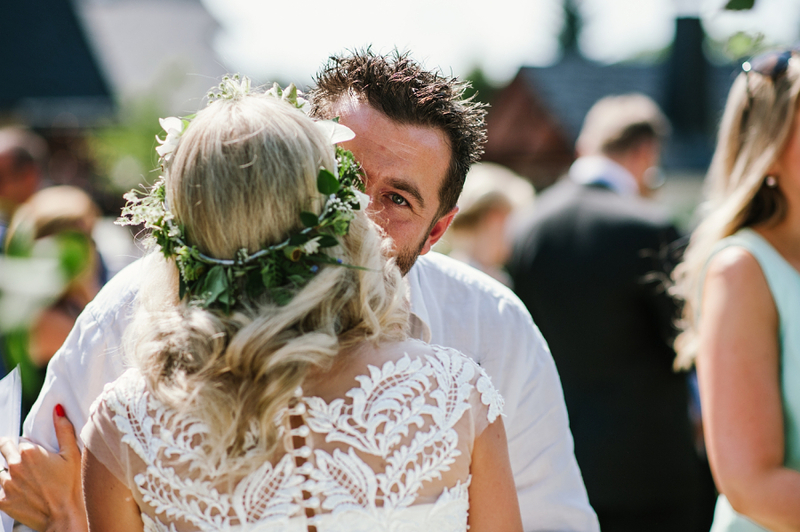 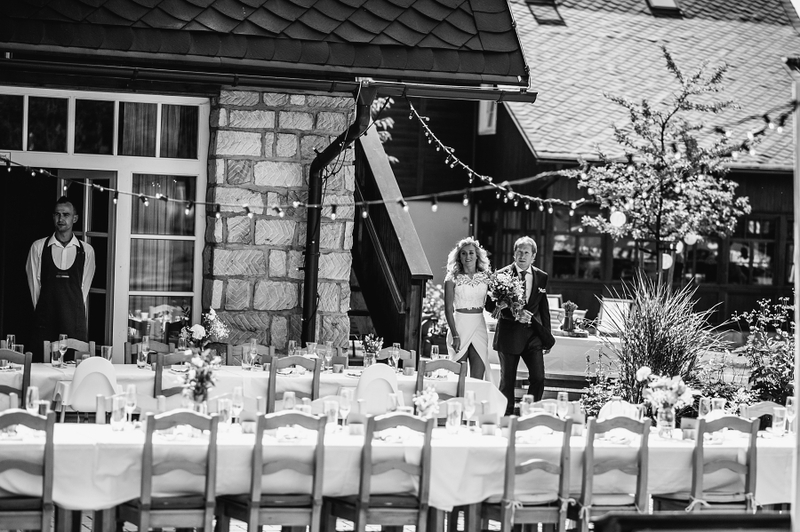 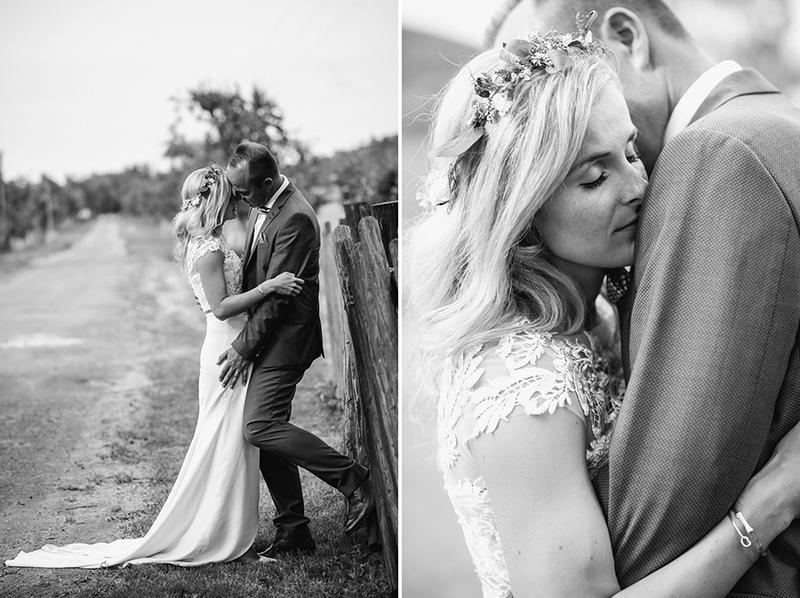 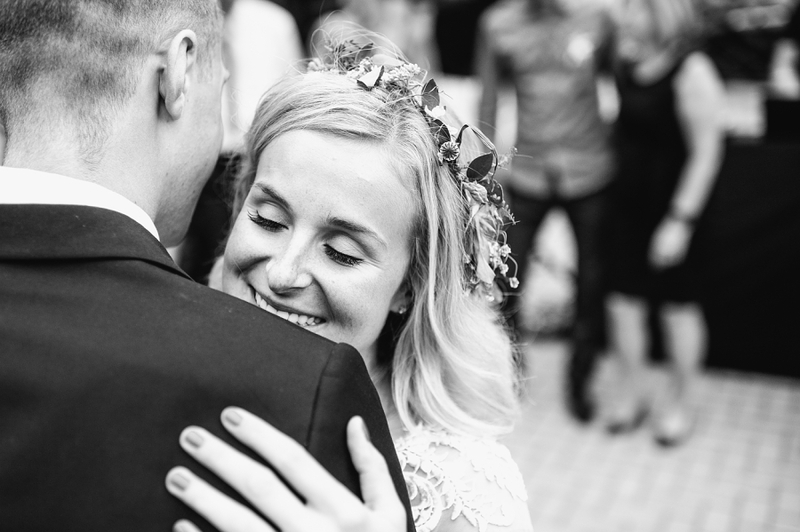 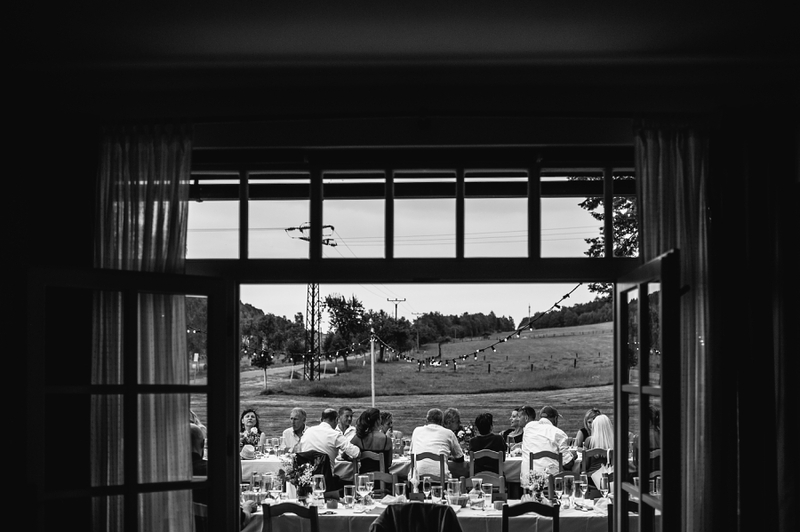 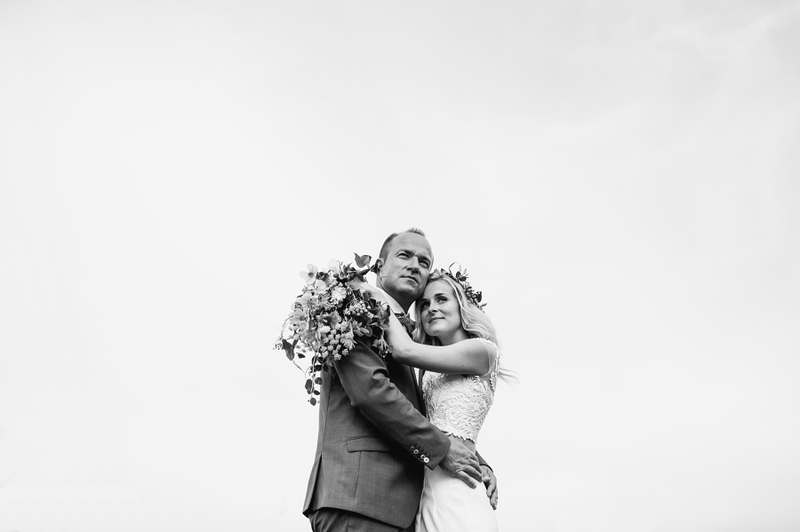 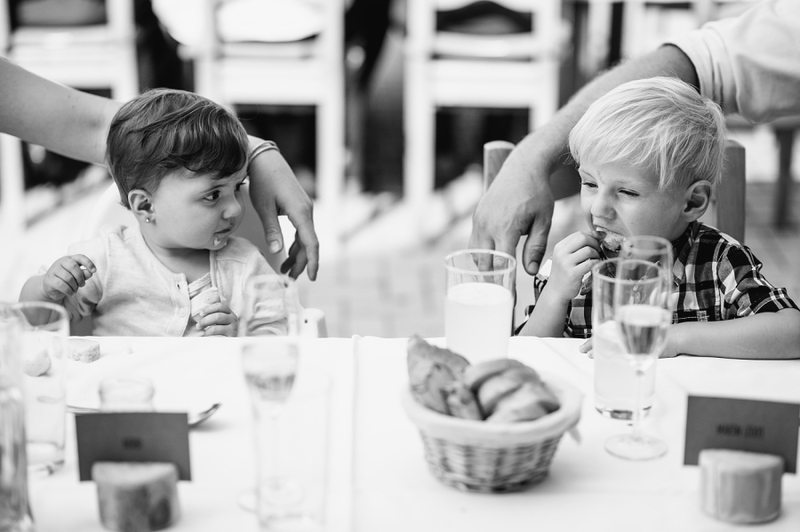 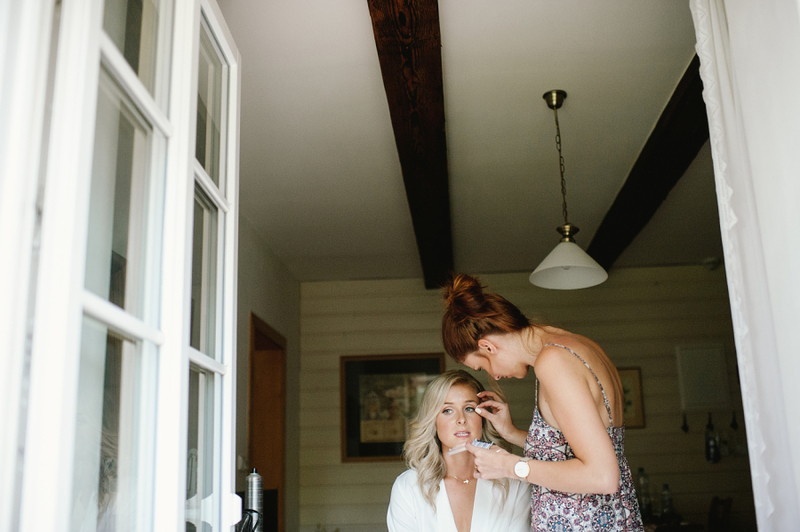 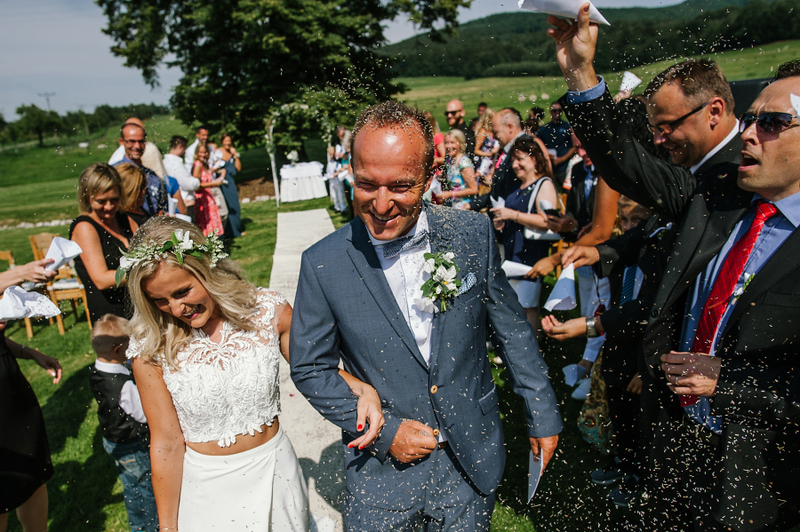 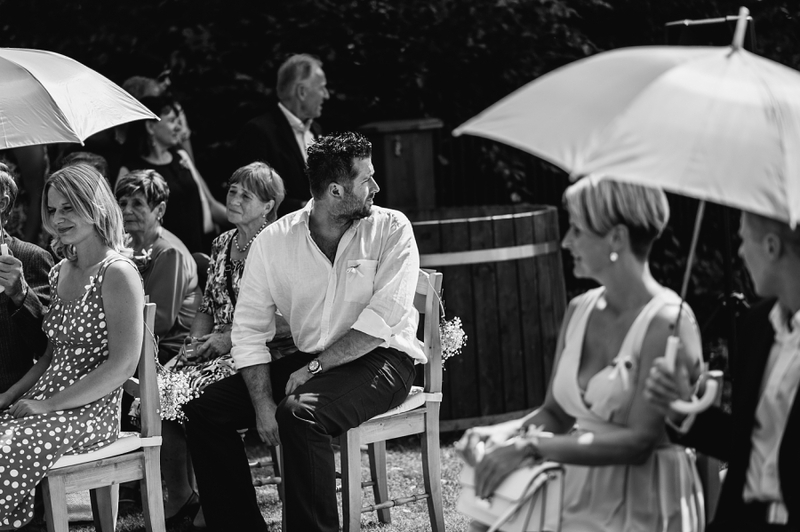 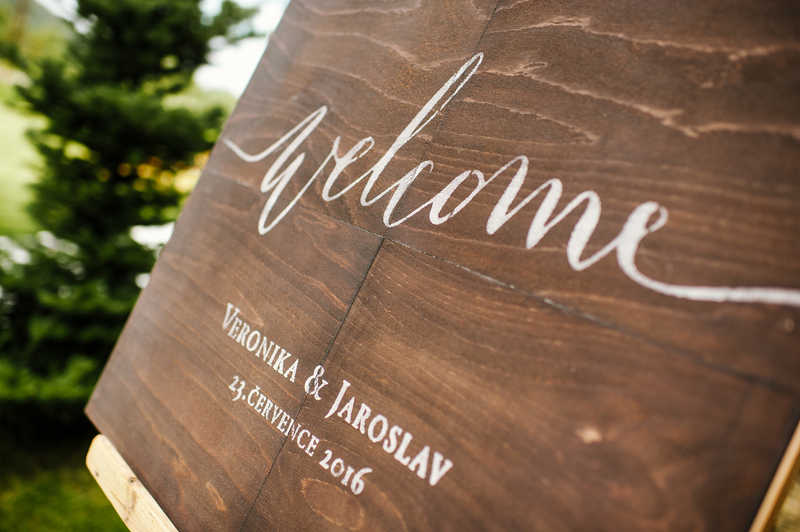 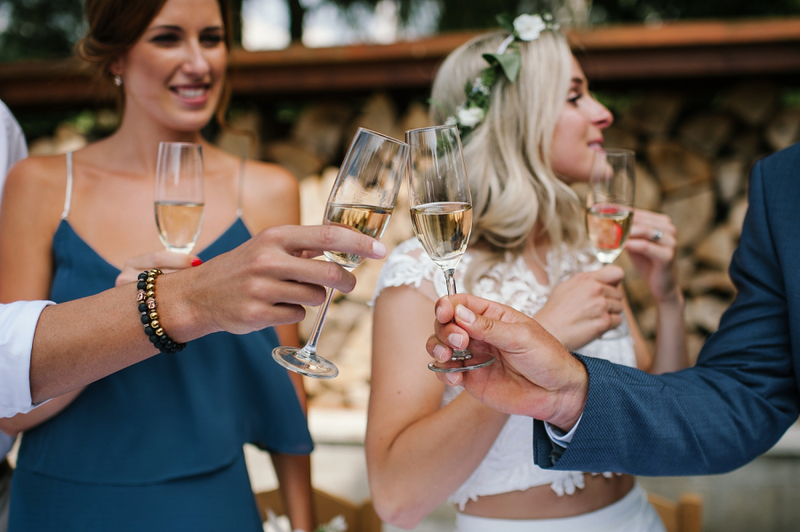 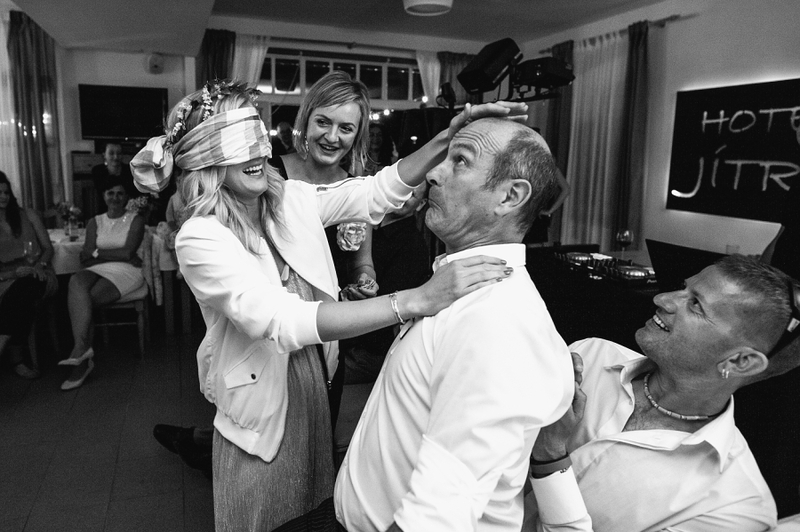 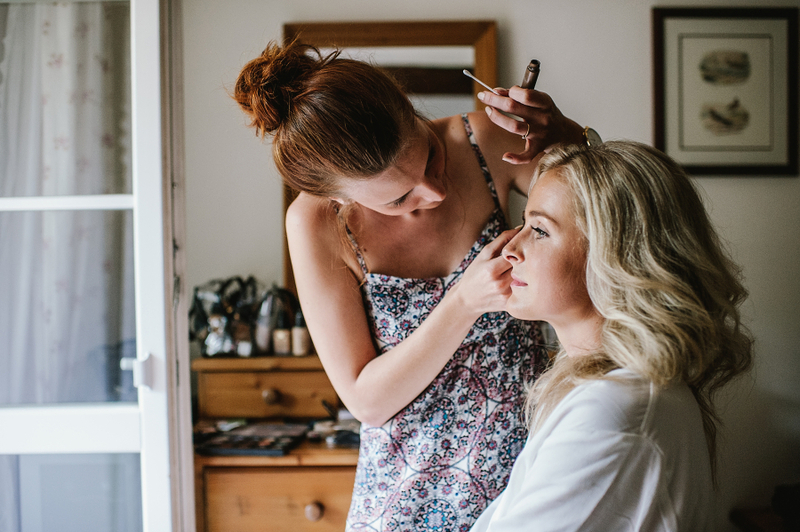 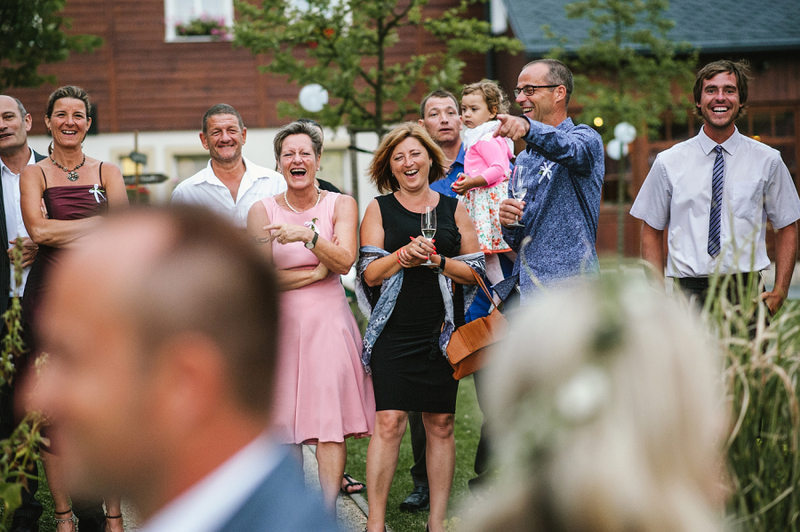 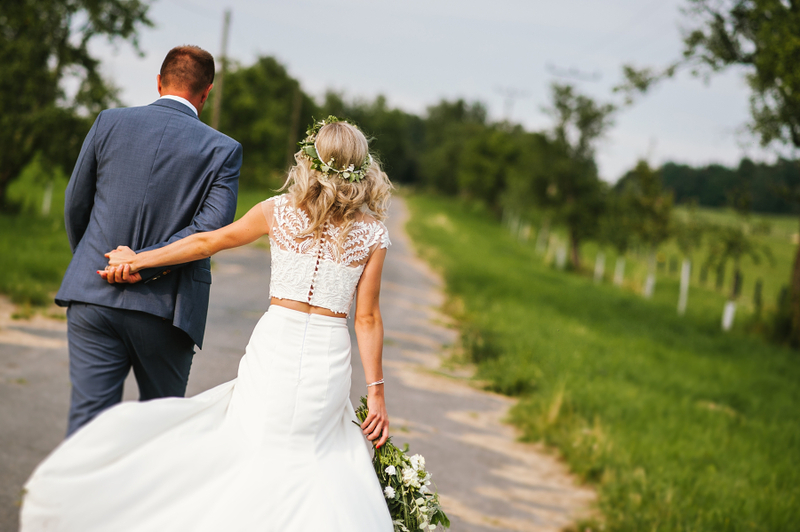 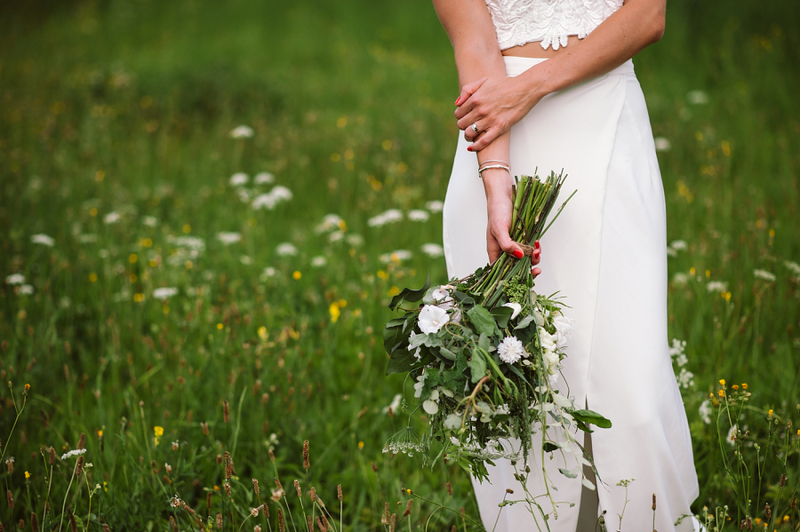 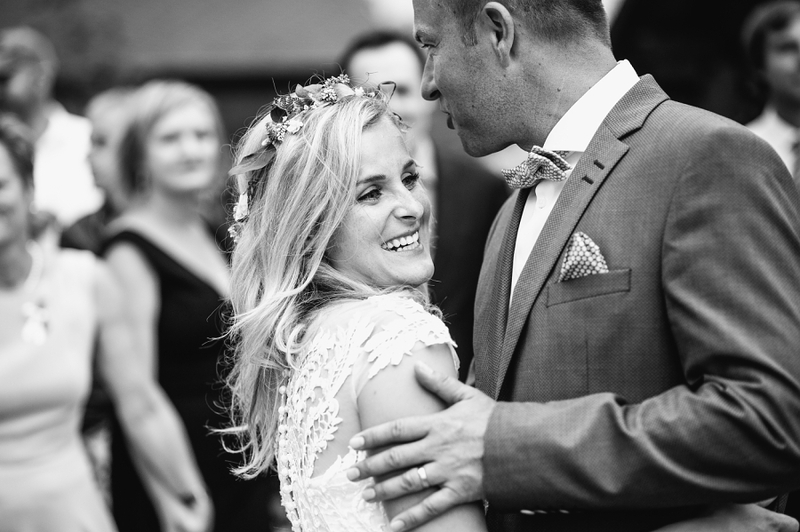 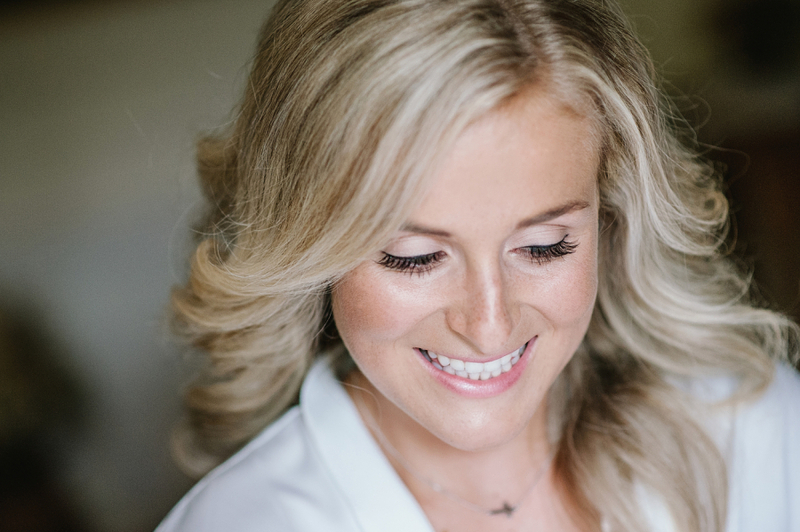 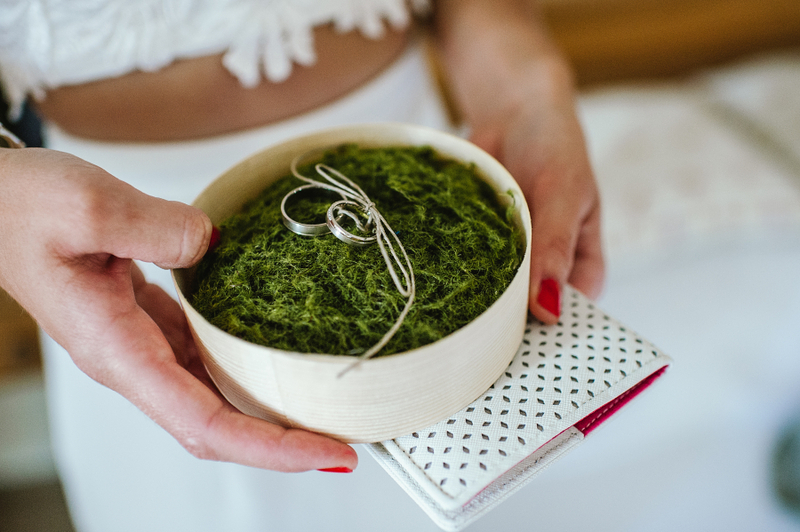 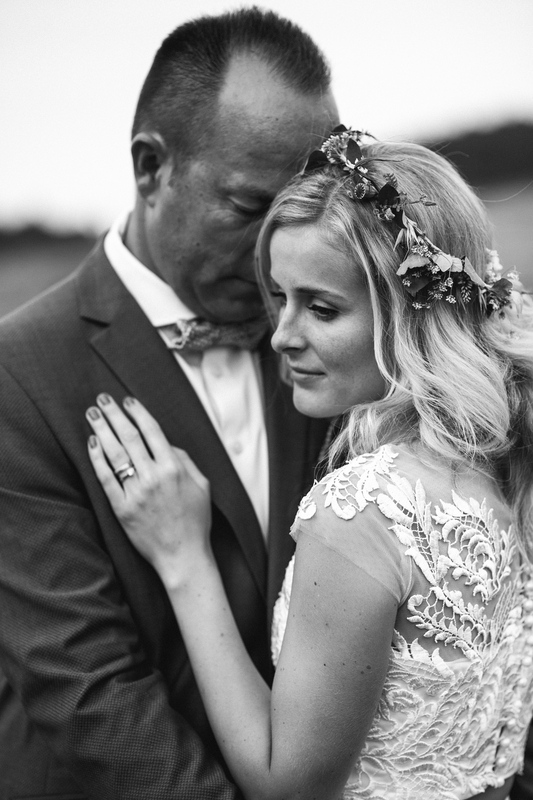 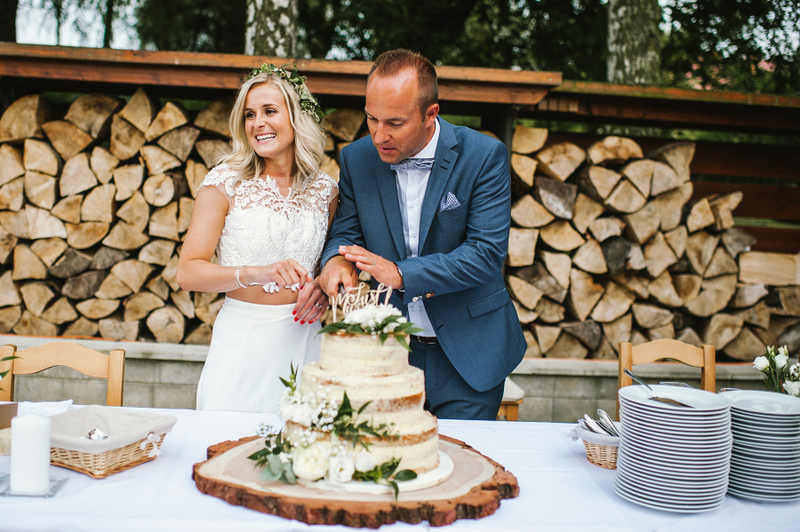 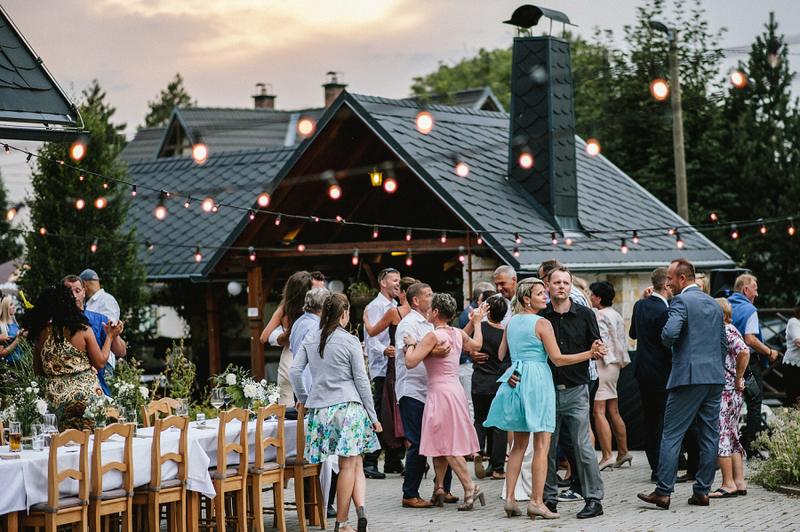 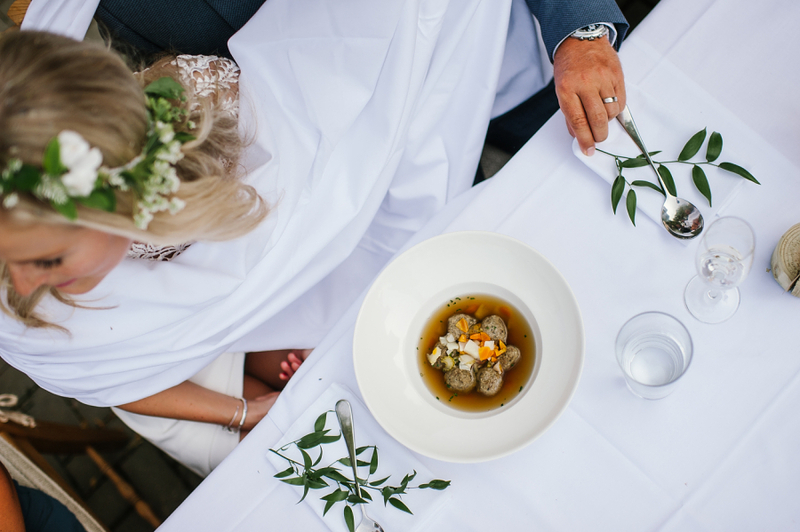 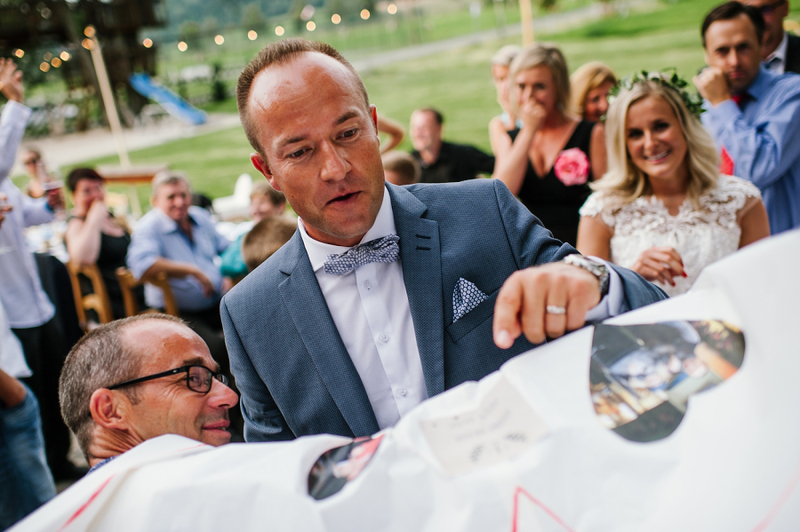 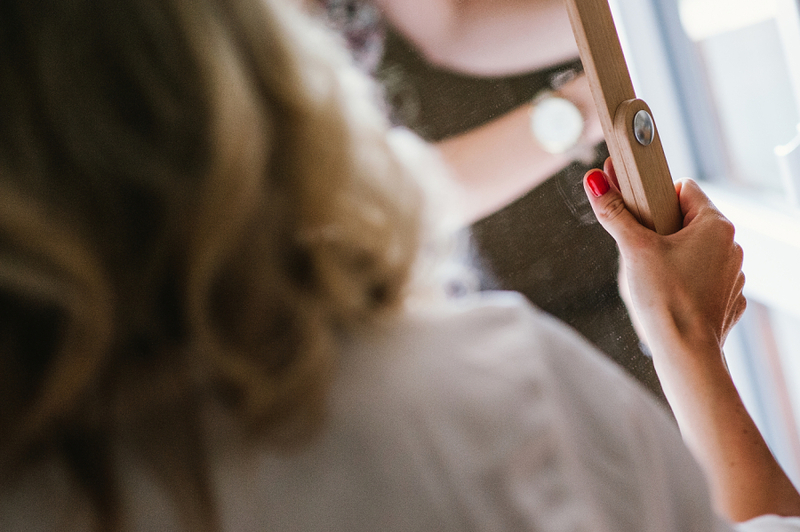 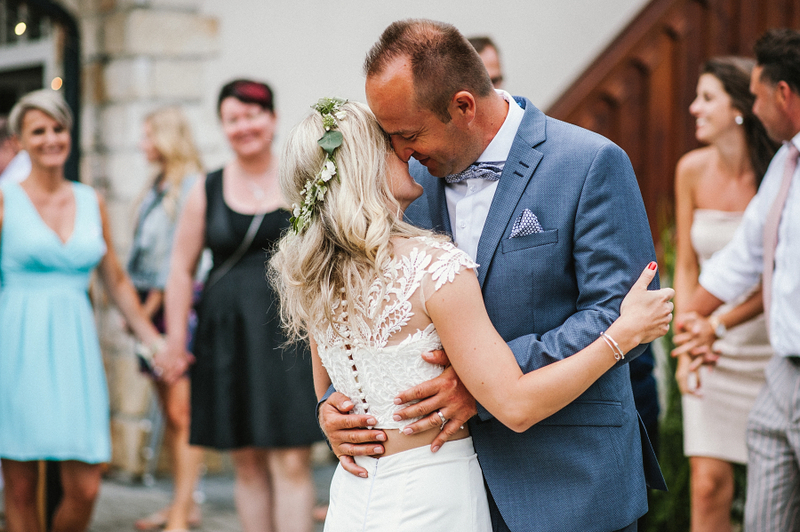 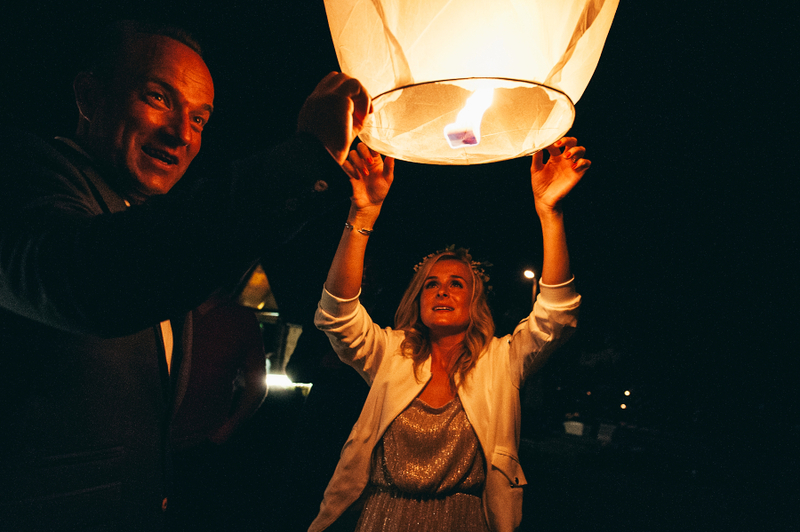 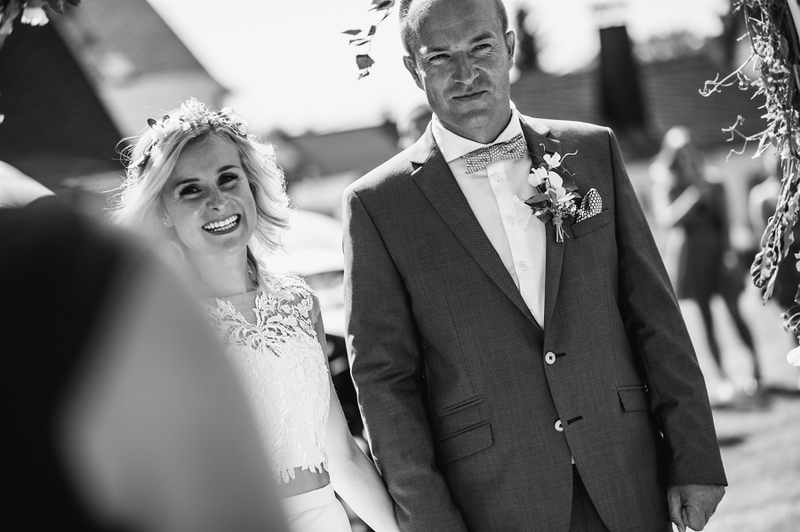 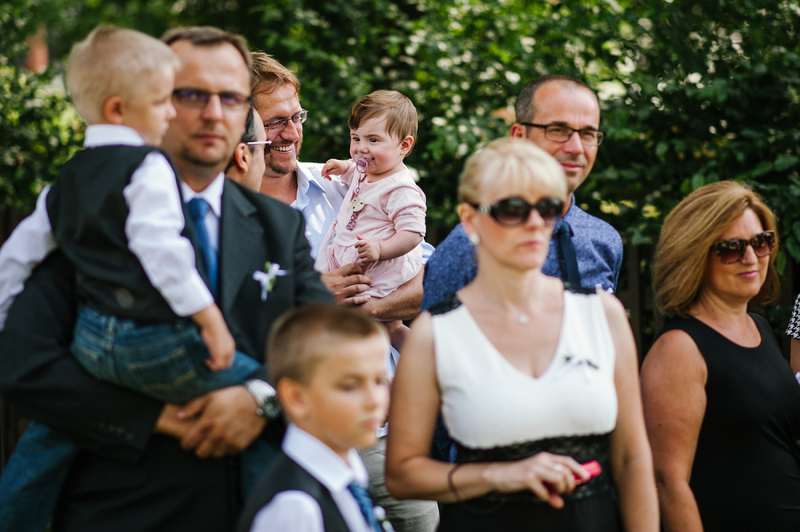 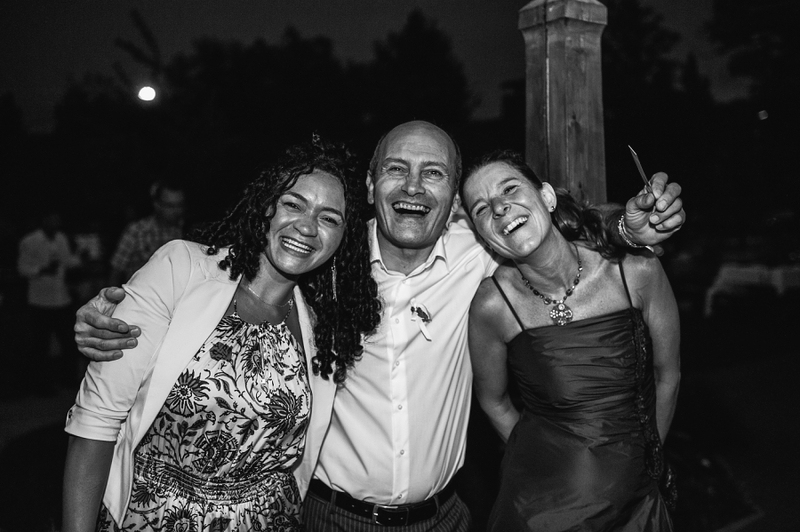 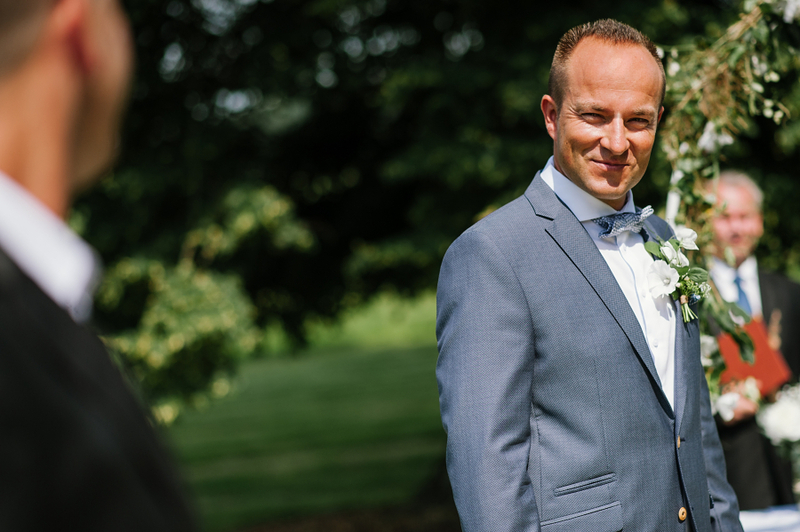 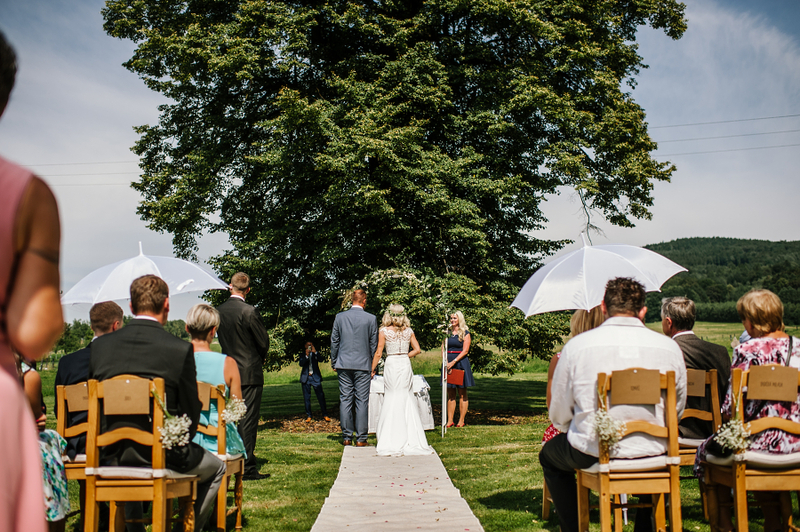 Veronica and Jarda´s wedding day was filled with a relaxed sunny summer atmosphere. 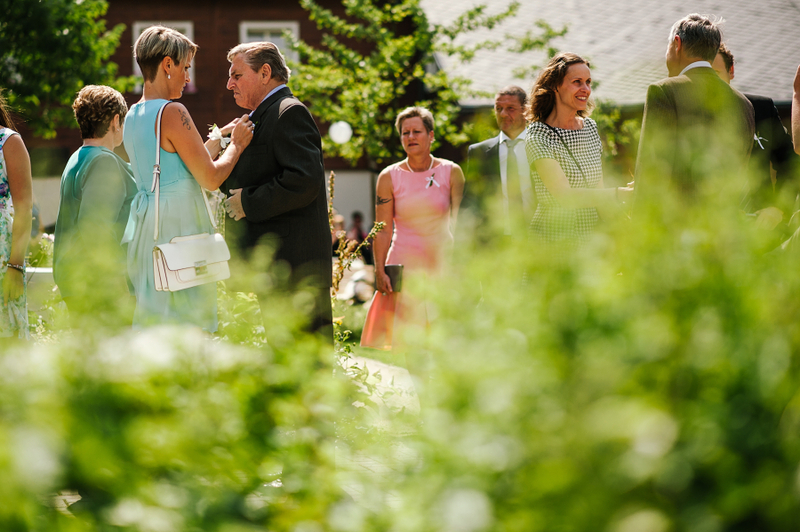 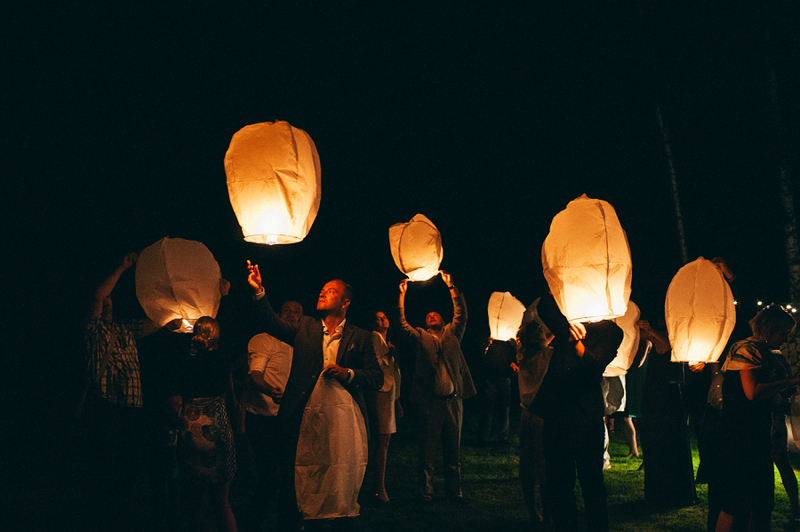 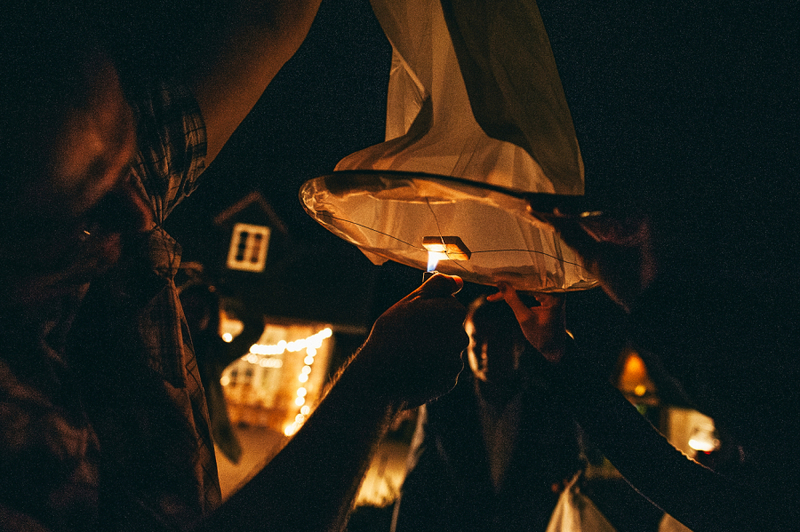 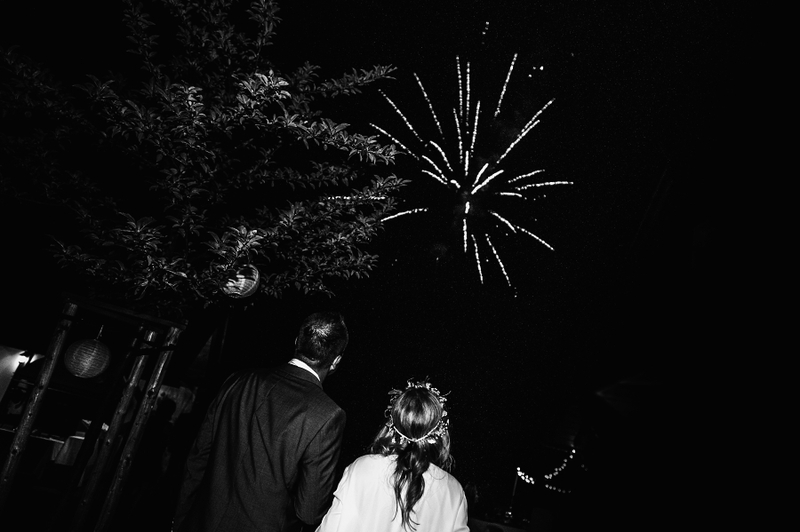 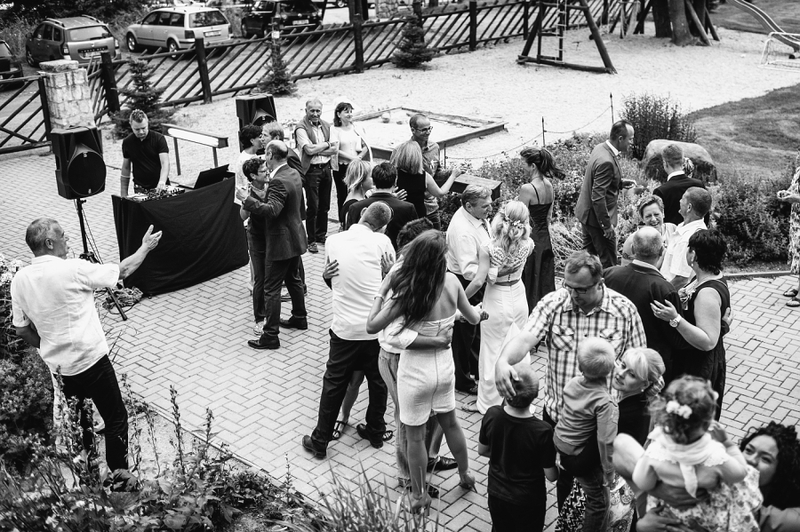 The wedding ceremony, reception and evening party was thus carried out under the open air. 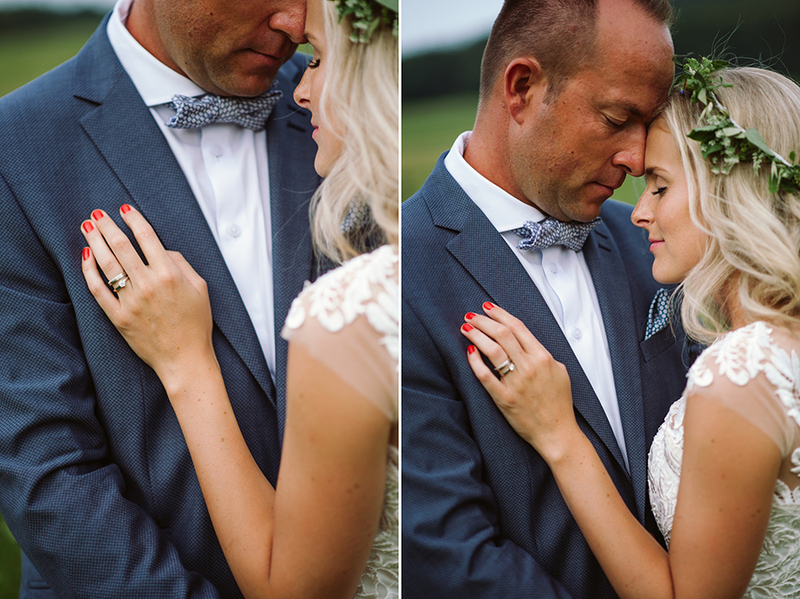 Veronika and Jarda are really good team players, the husband who loves his wife and the wife loving her husband. 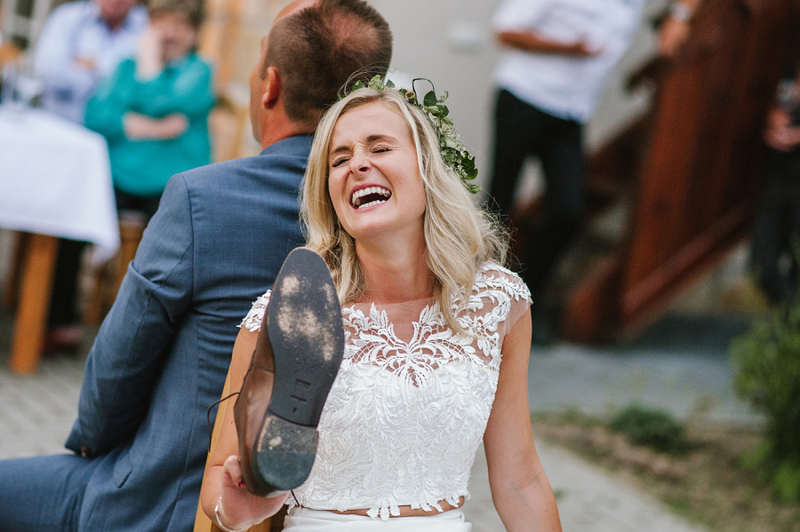 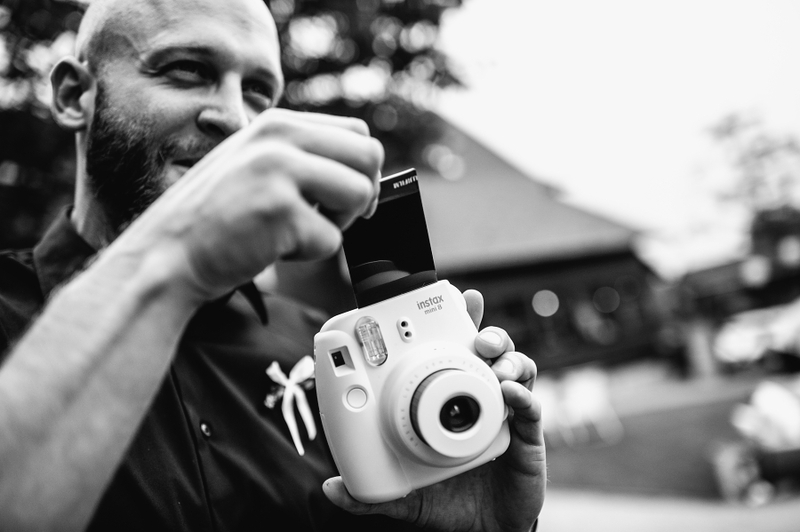 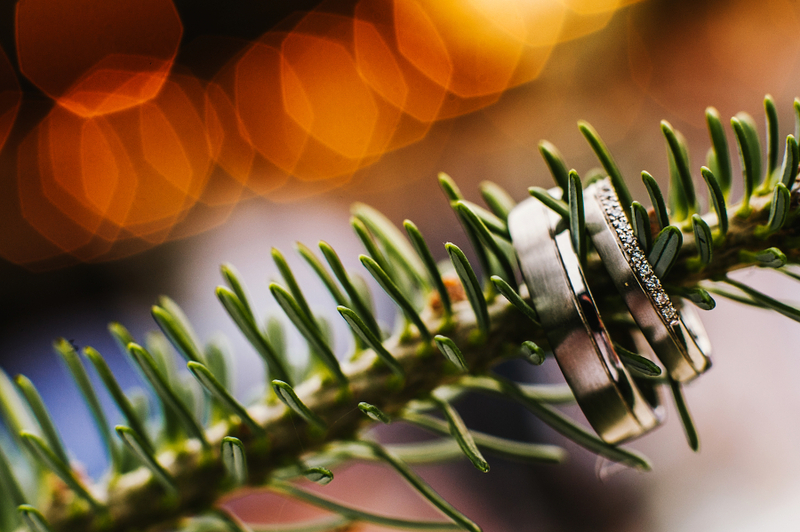 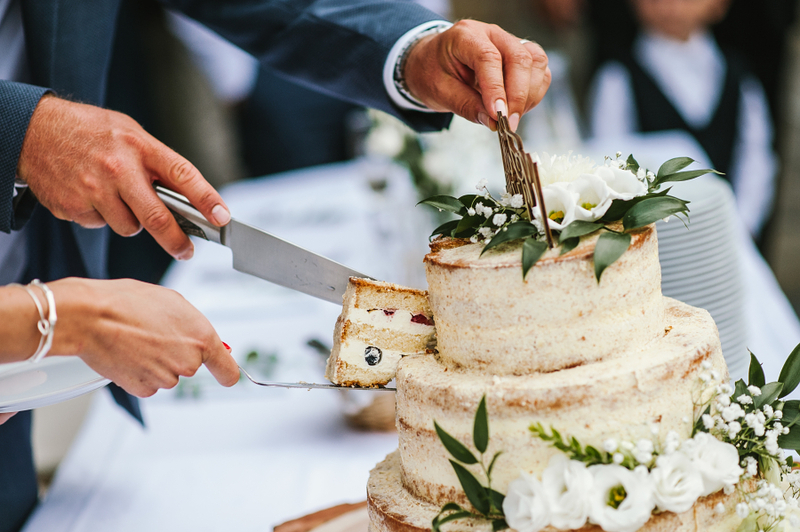 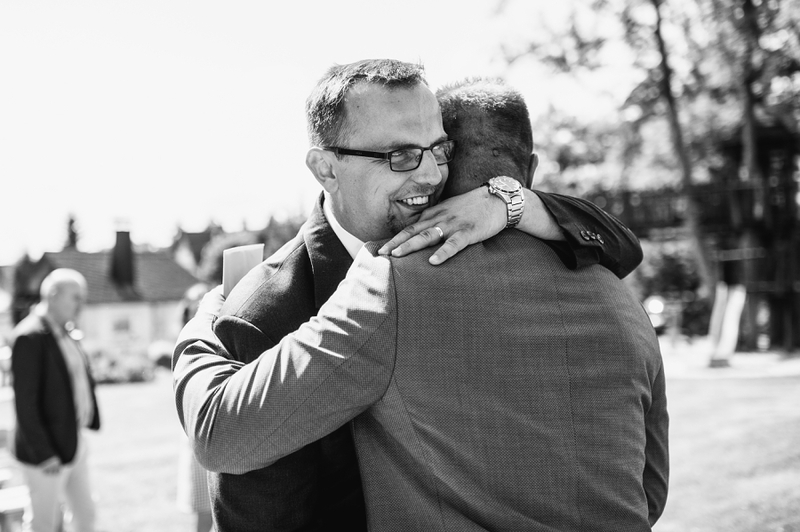 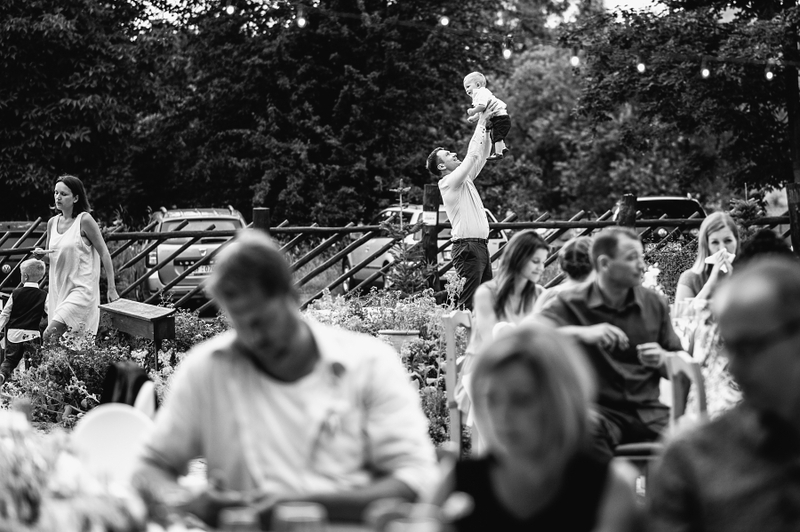 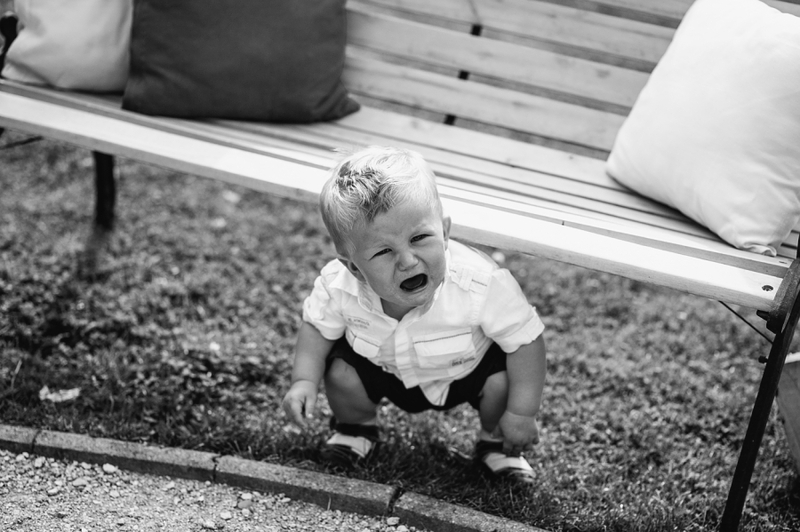 All these moments and more I tried to capture in this wedding pictures. 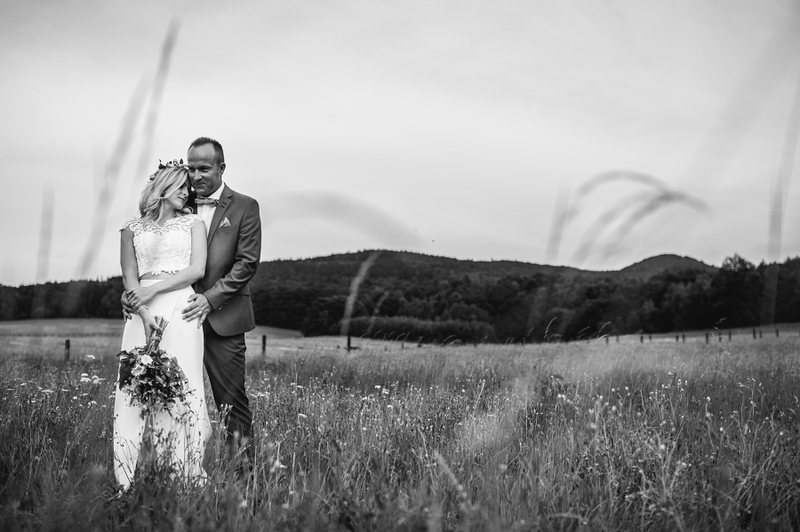 Thank you so much, that I could be in that beautiful summer day with you and capture your true love story!